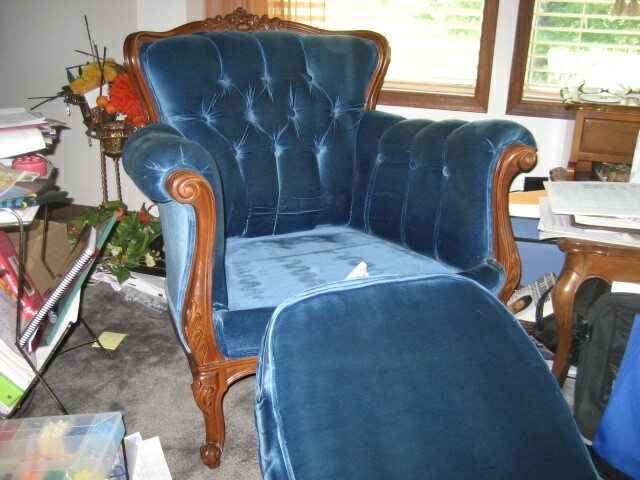 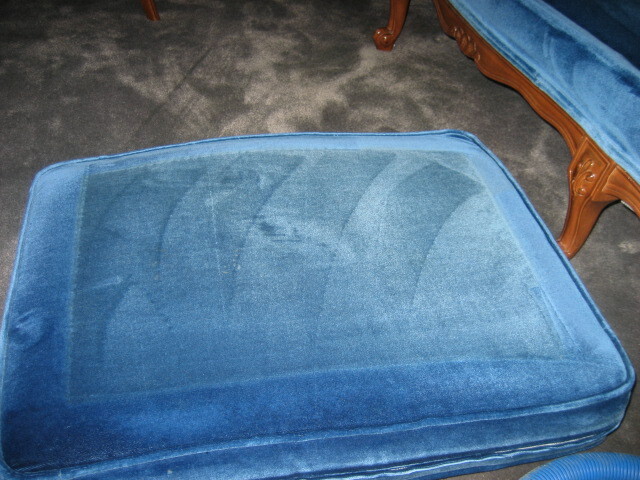 Restorative cleaning brings the full light reflection and clean back. 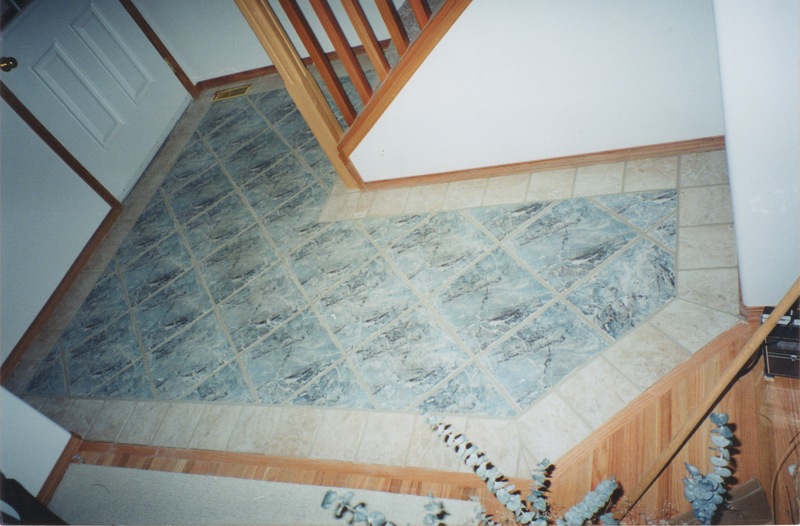 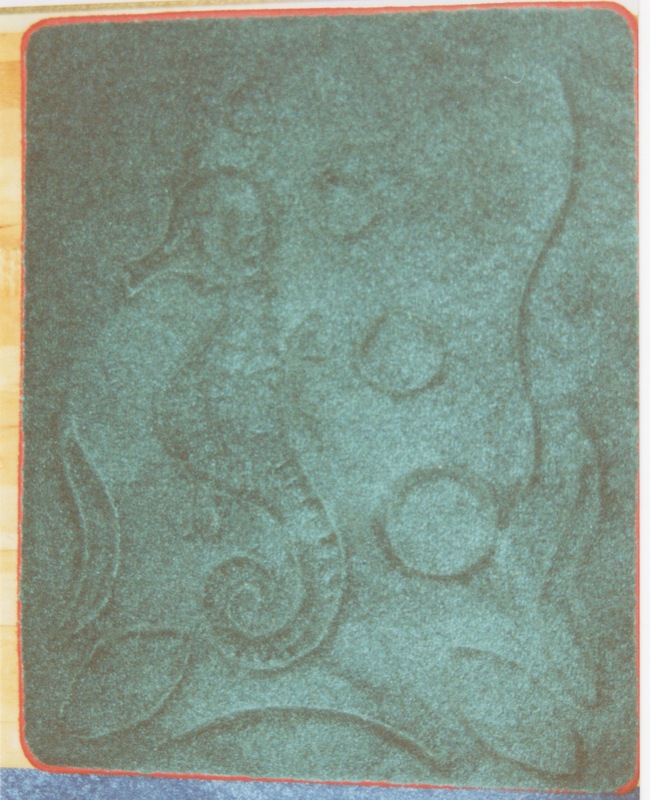 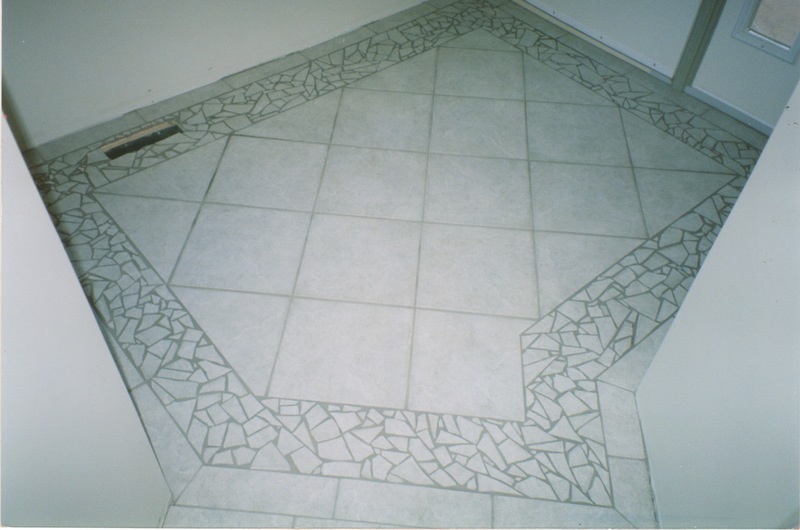 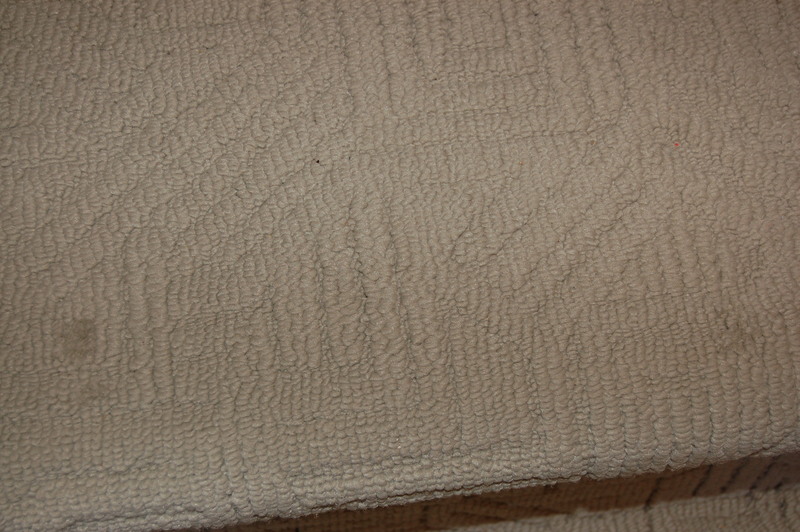 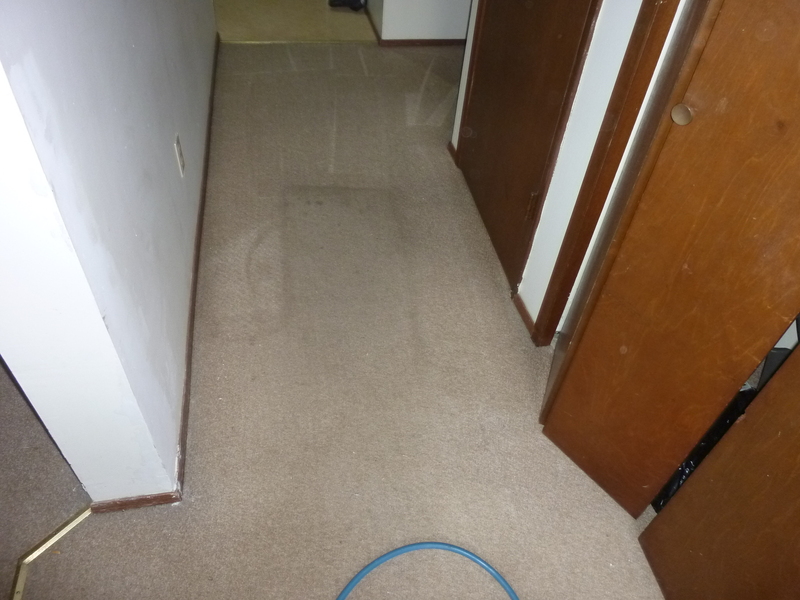 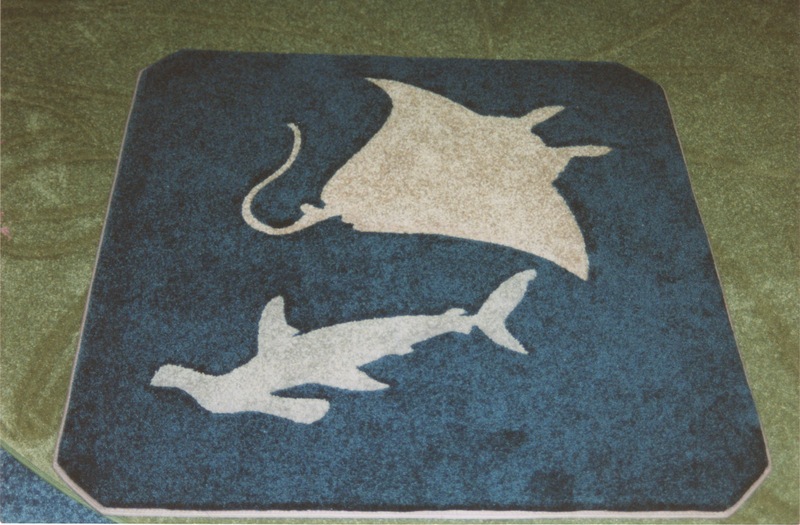 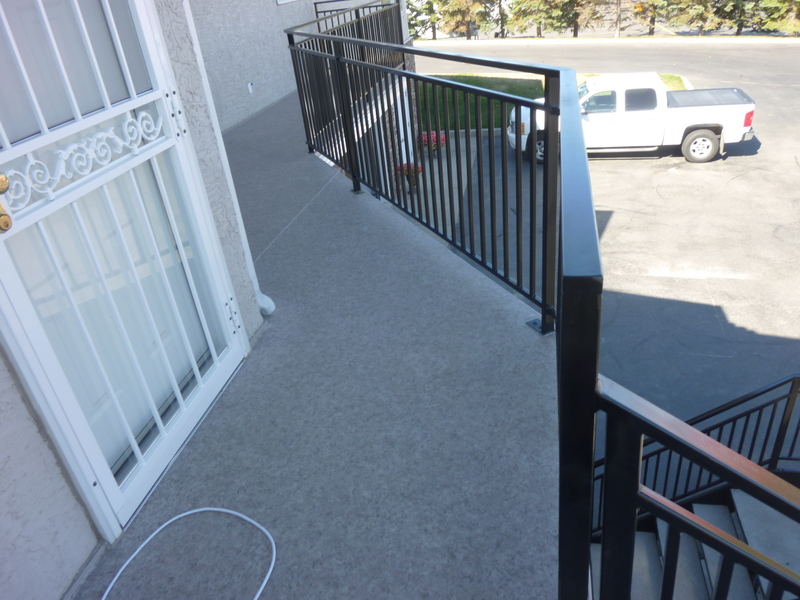 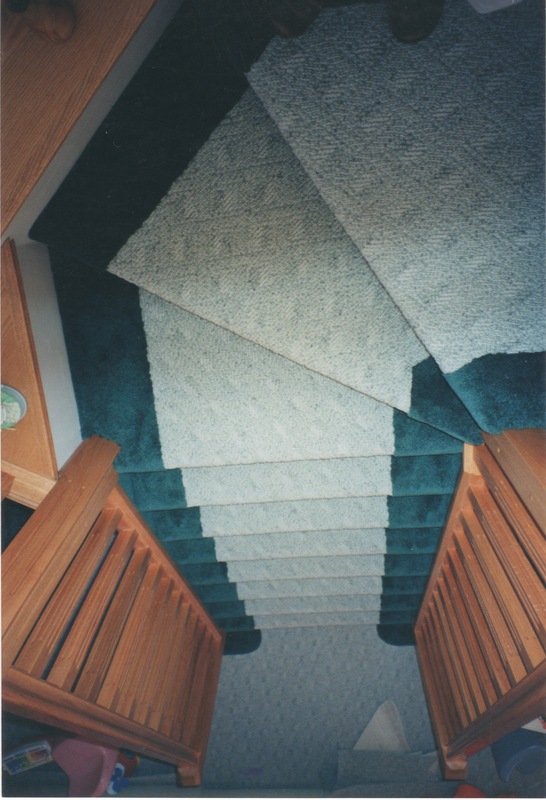 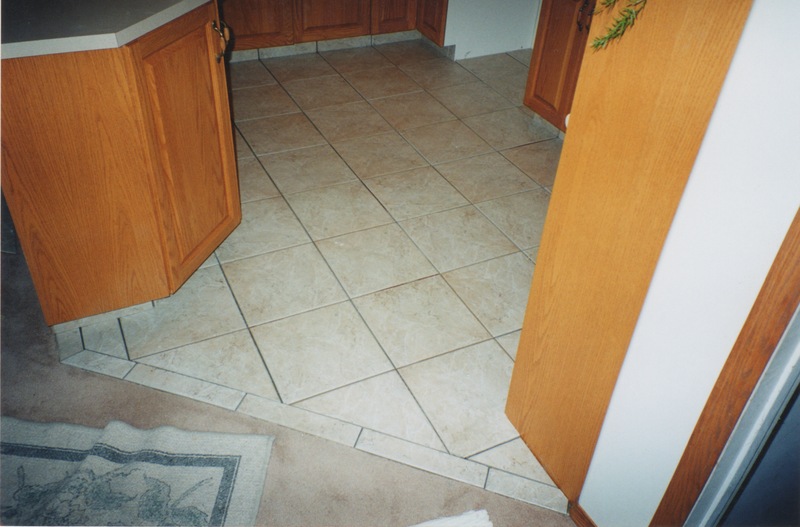 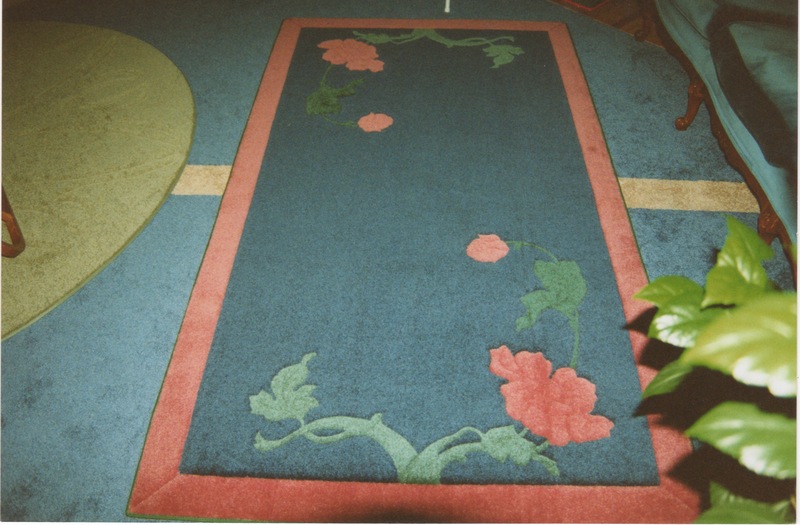 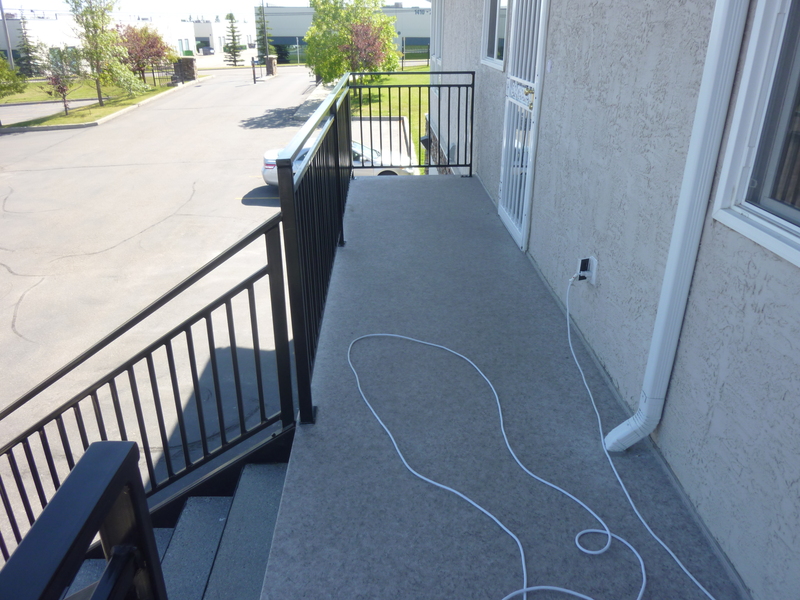 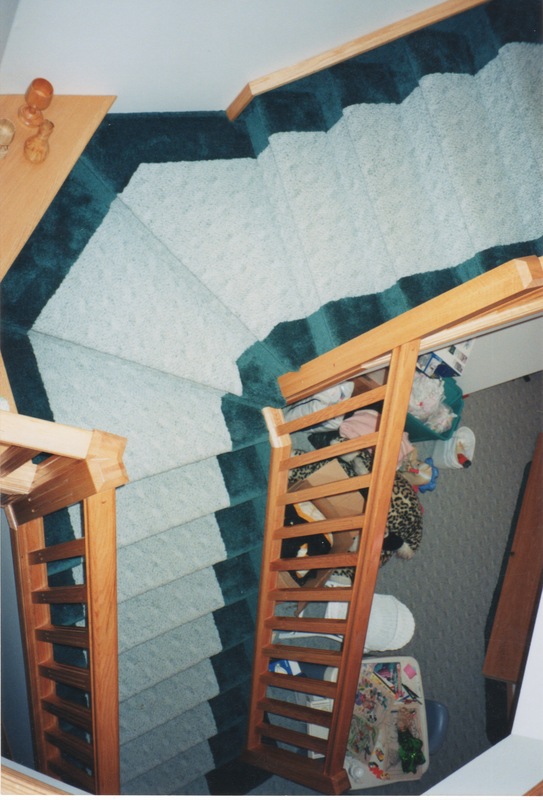 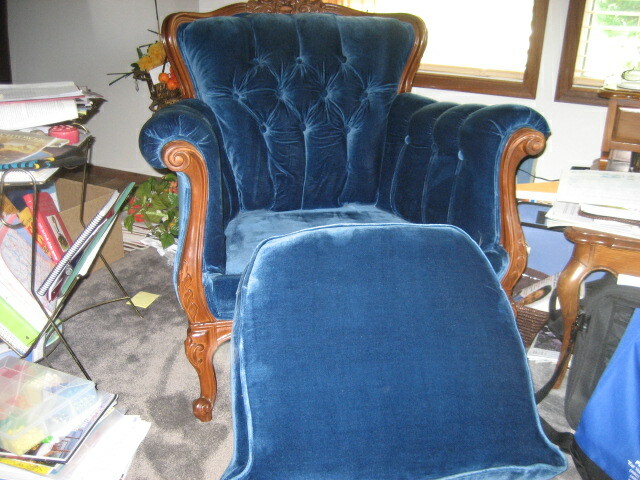 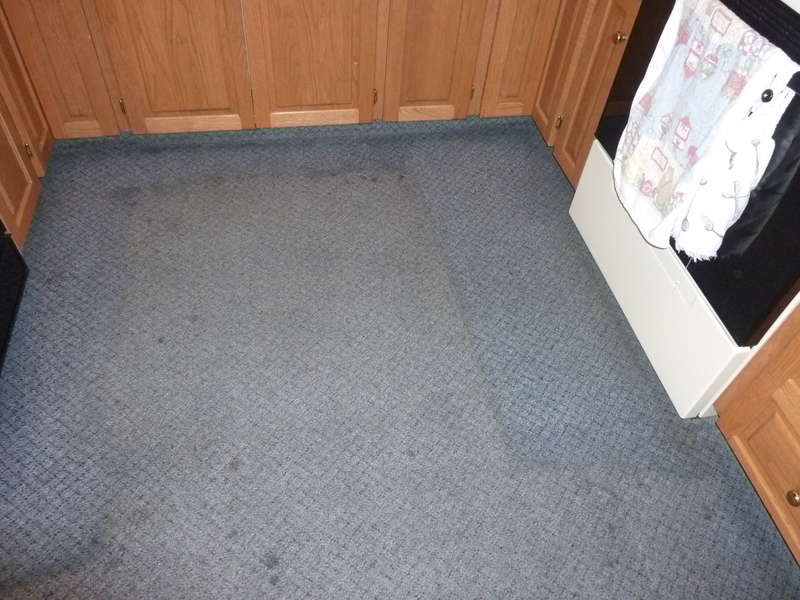 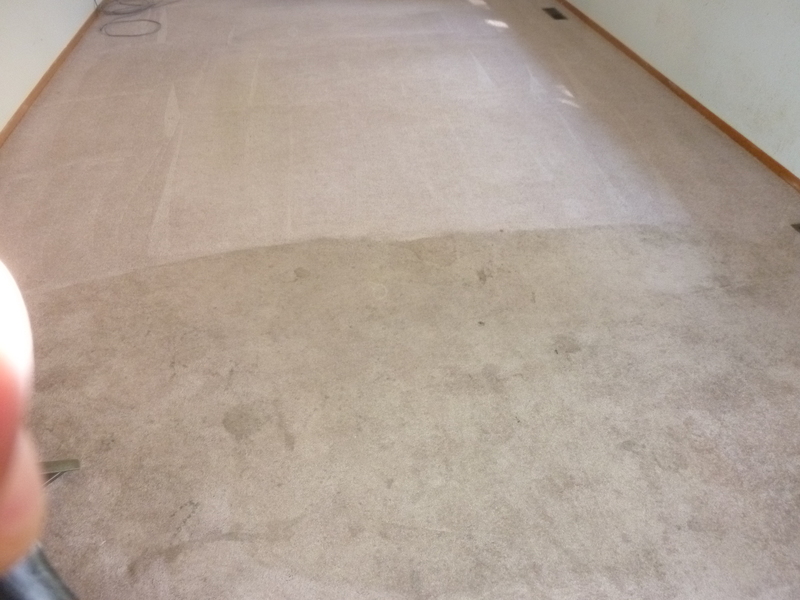 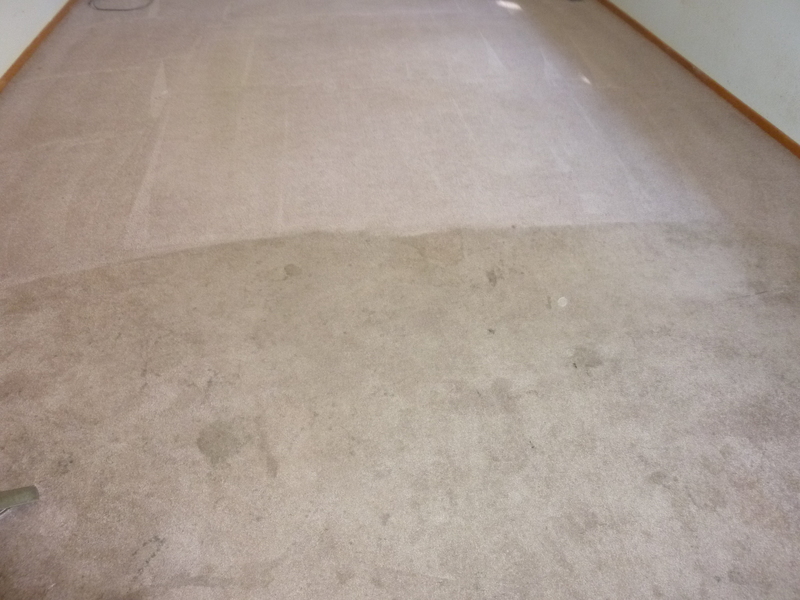 The carpet in the photo above has been cleaned normally at less cost depicted on the larger lower half and the full restorative clean is at the top of the picture. 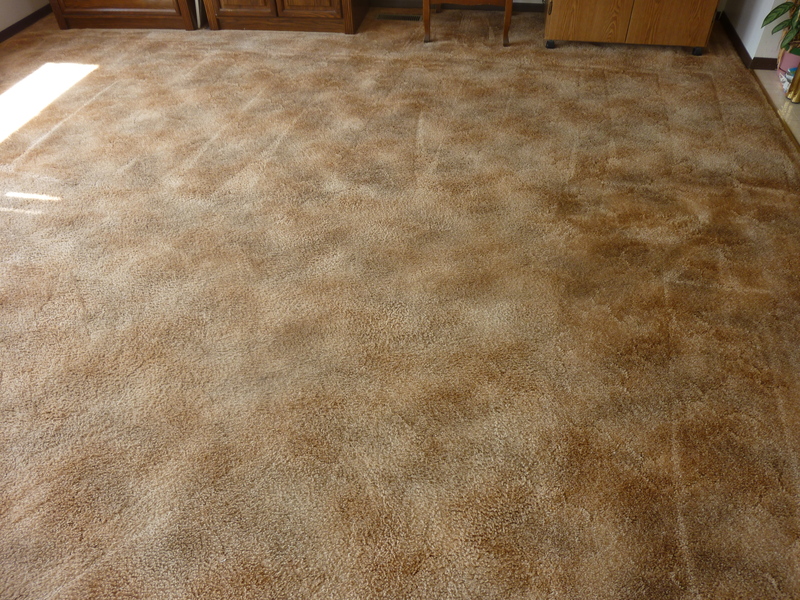 A huge difference in look, clean, feel and vacuuming. 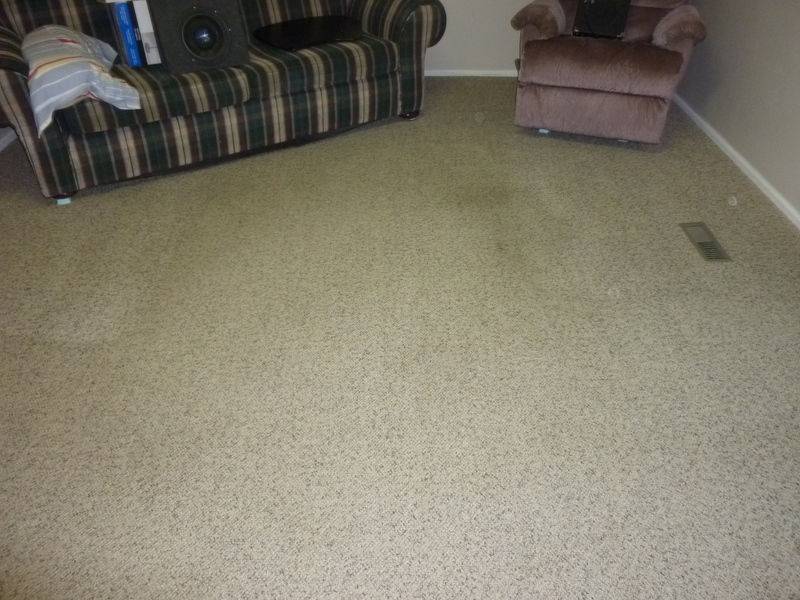 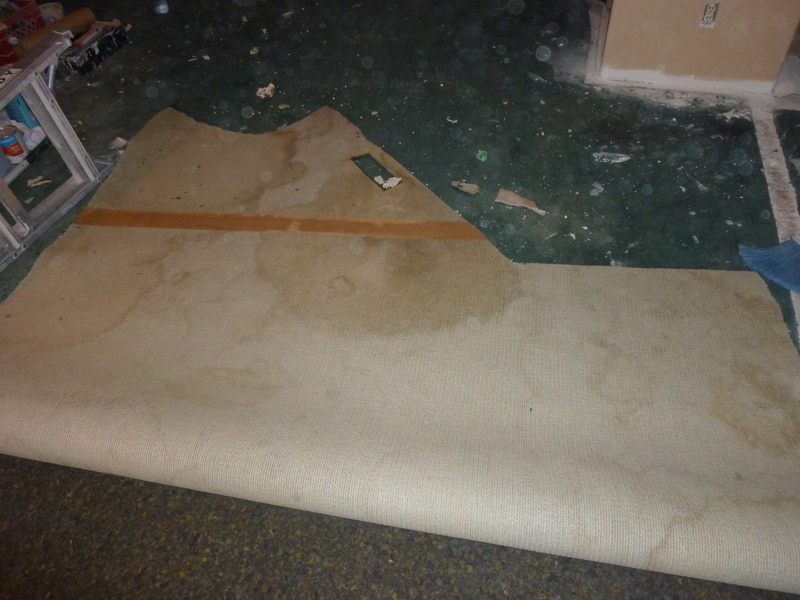 Above: Three pictures of damage with Box Store Quality Vacuum, Due to Aggressive Brush Design, Intended to Produce Better Looking Results, however end up creating damage as in the picture and over time pulling face fiber from the carpet, especially cut pile carpet. 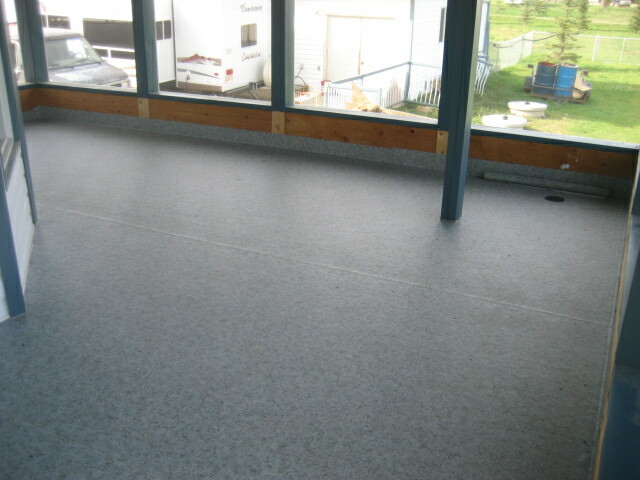 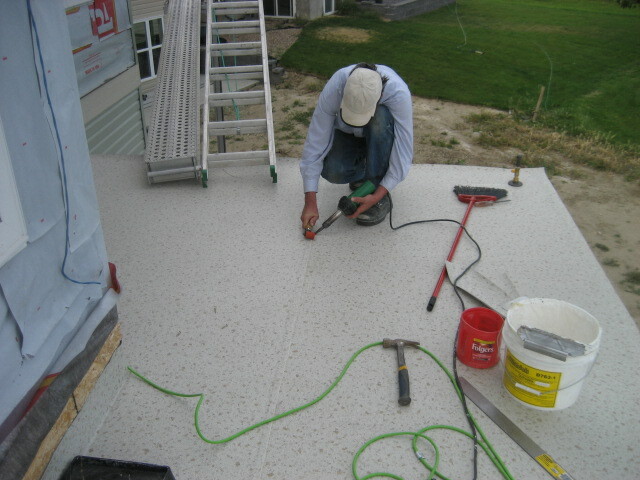 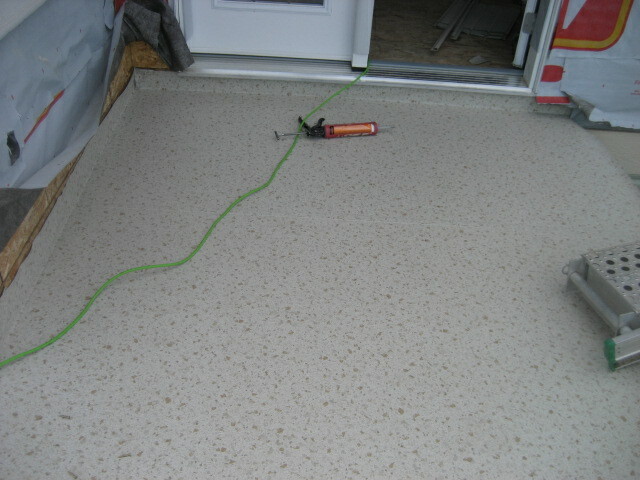 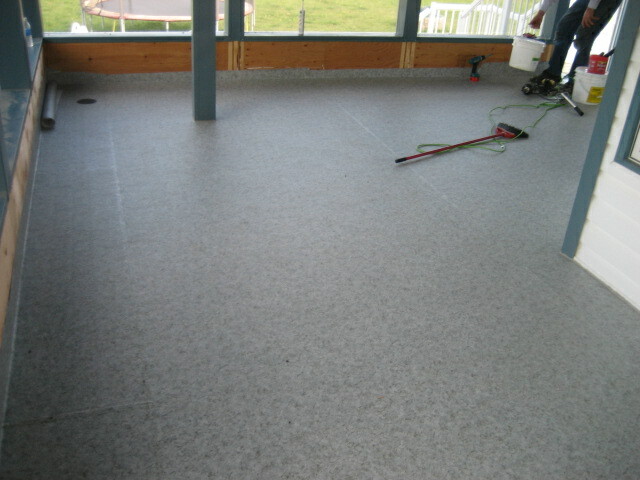 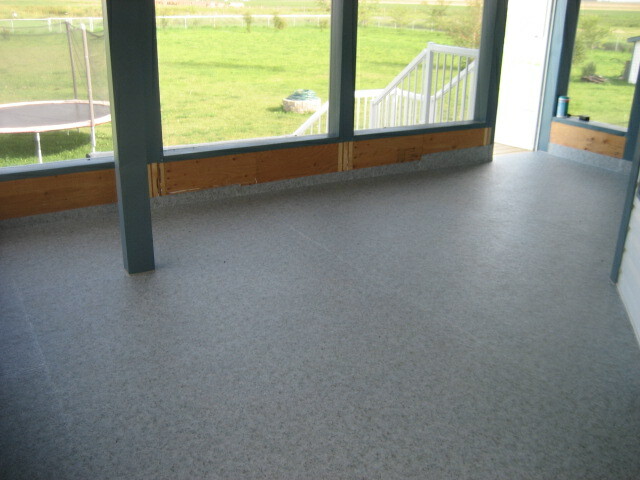 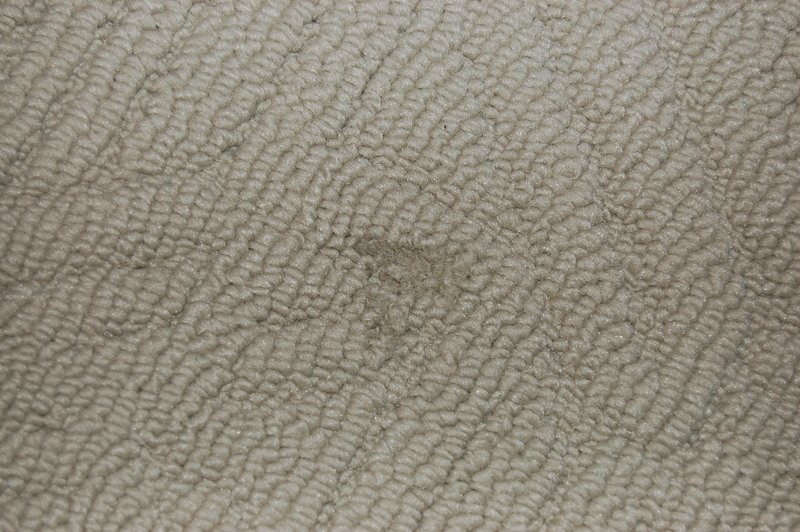 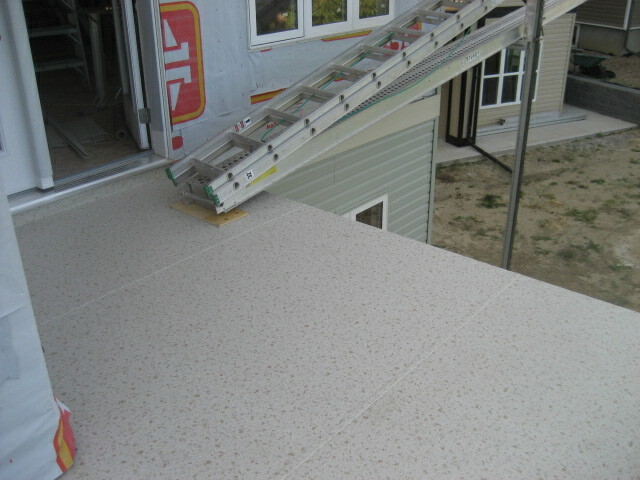 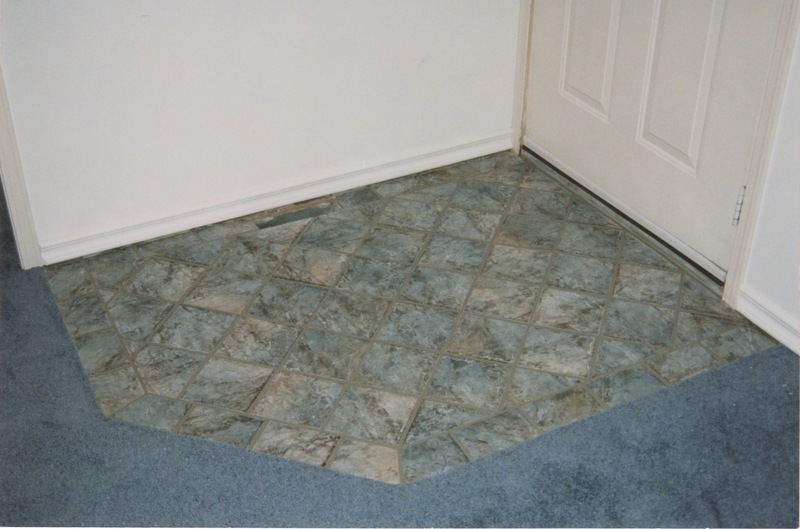 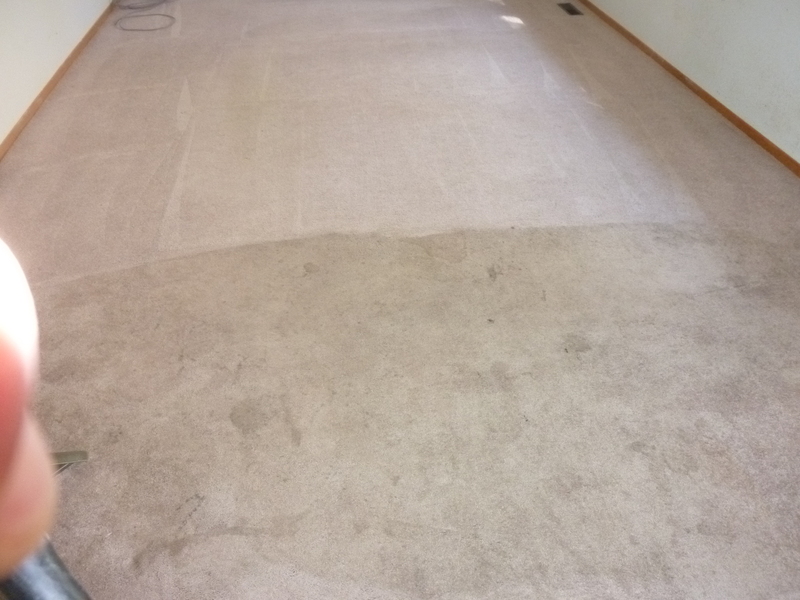 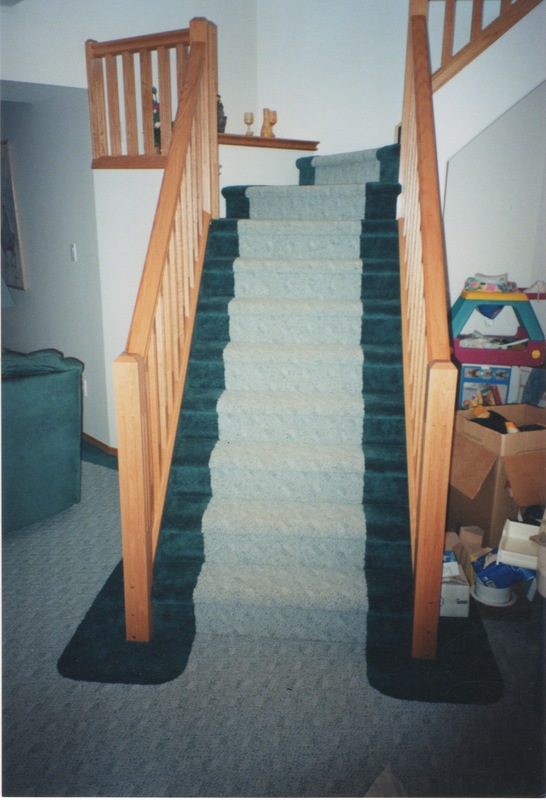 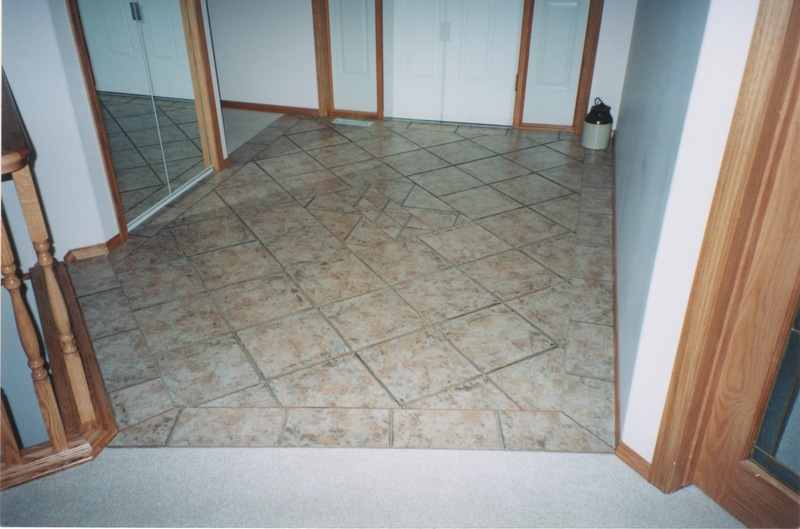 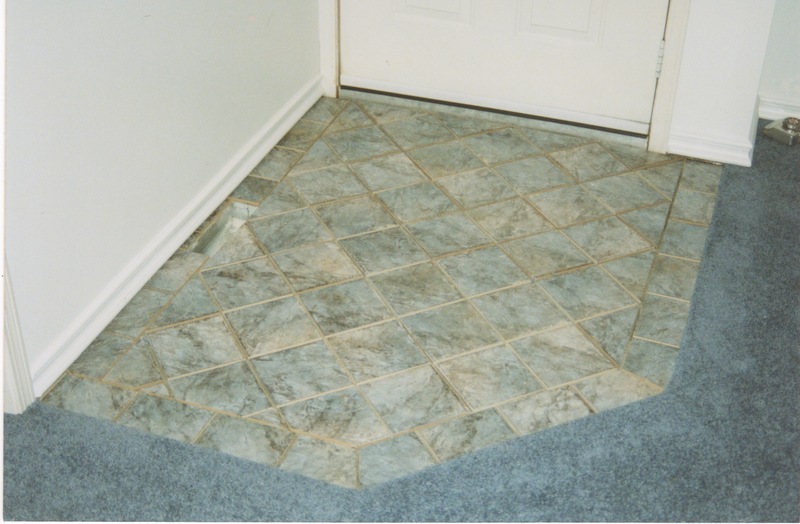 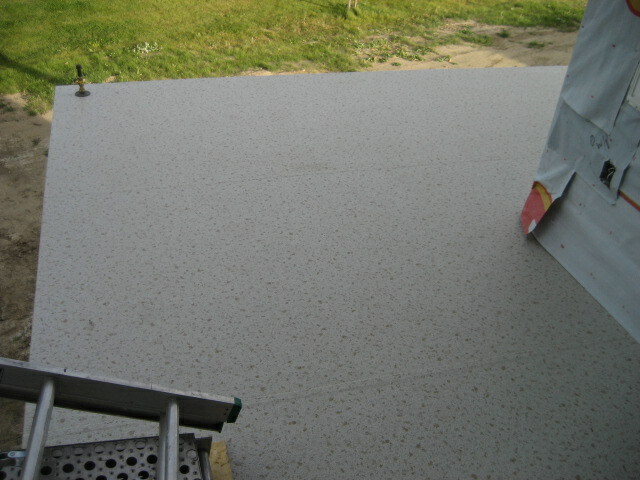 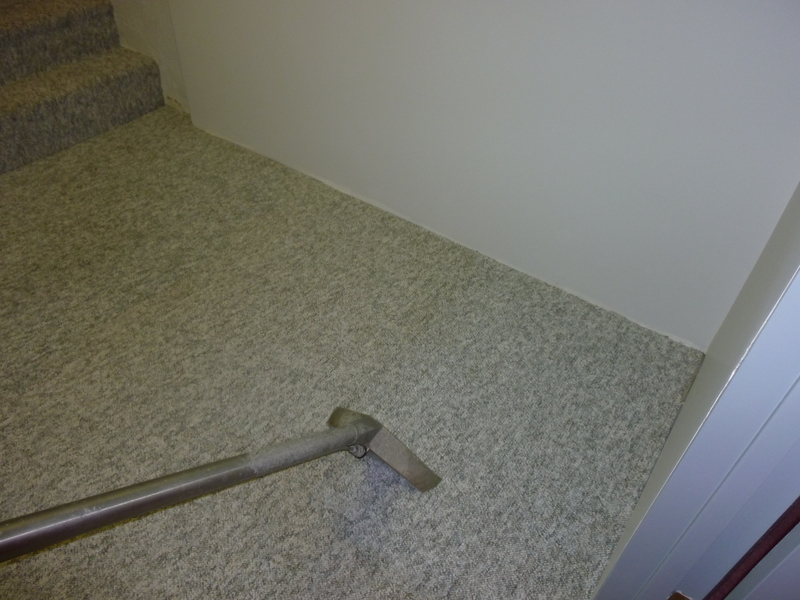 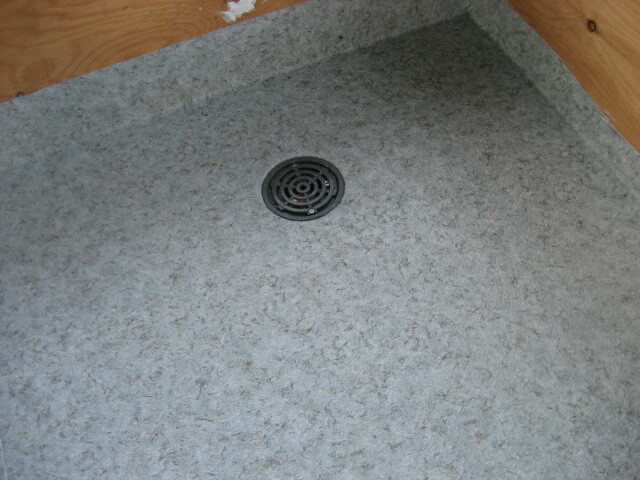 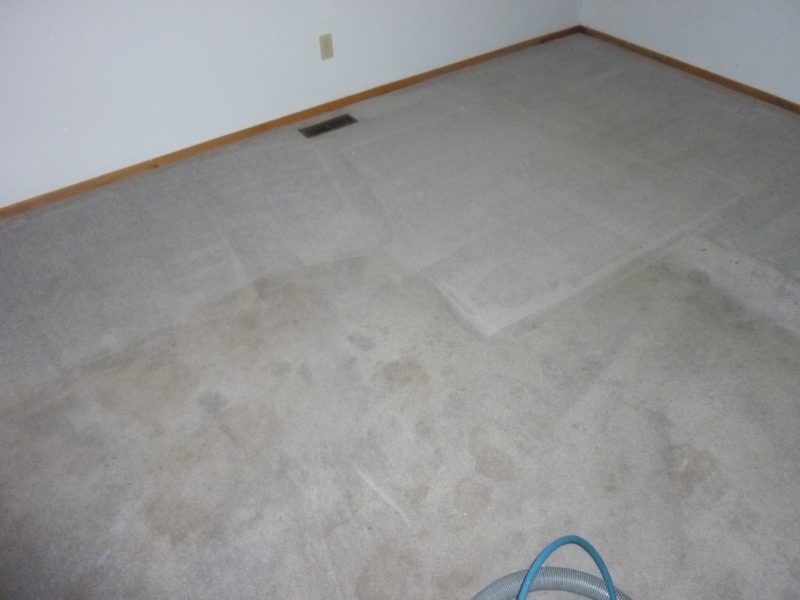 In the end, roller burn, or melted carpet fiber are the result, as depicted. 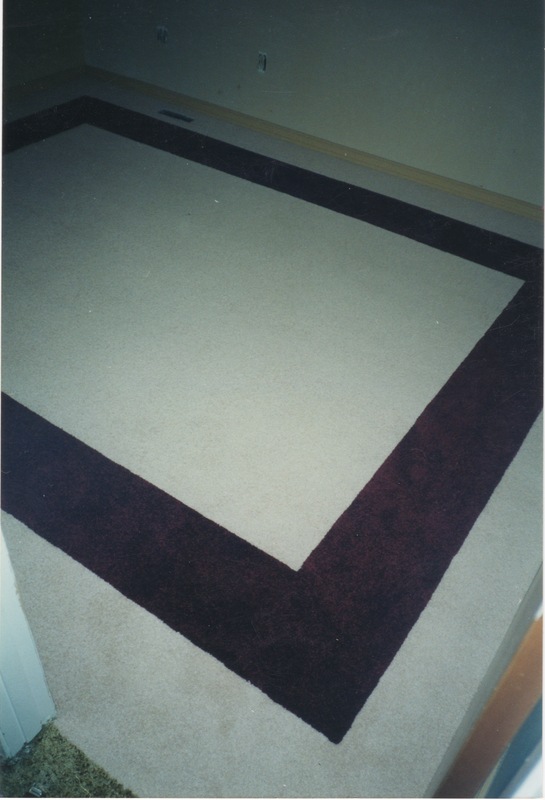 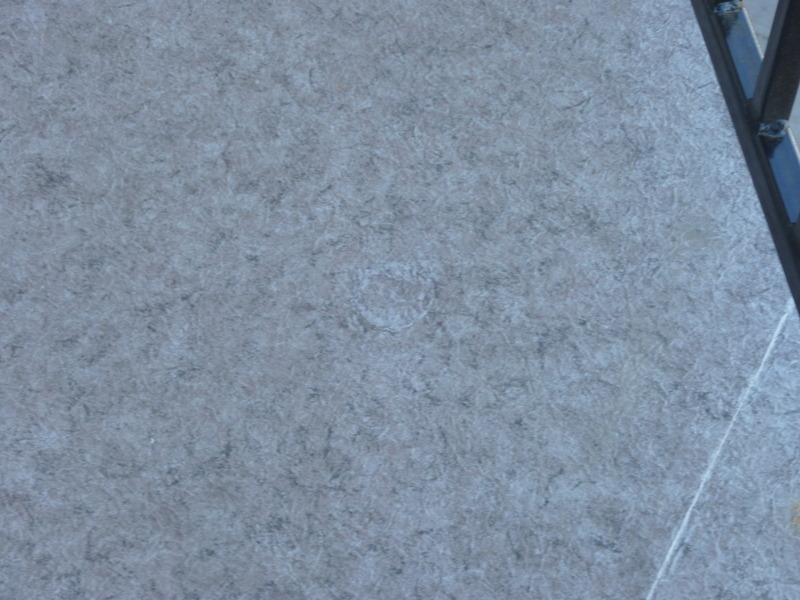 Urine and soil damage are common to our industry on any floor system. 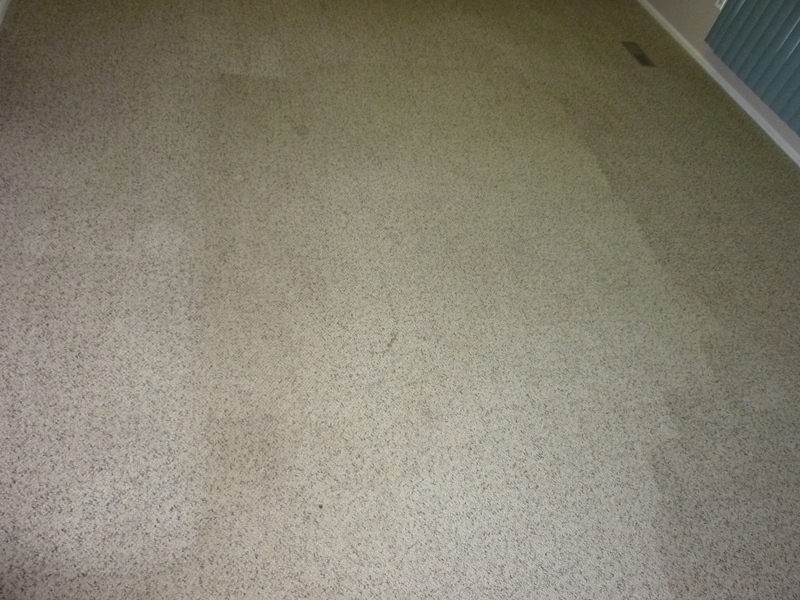 Soil, not cleaned regularly, wears face fibers and creates worn paths or pivotal areas in the carpet. 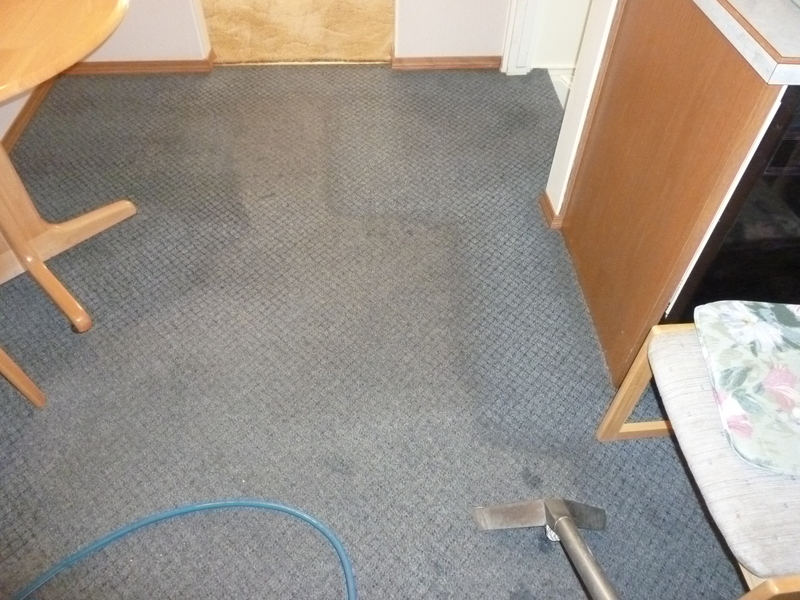 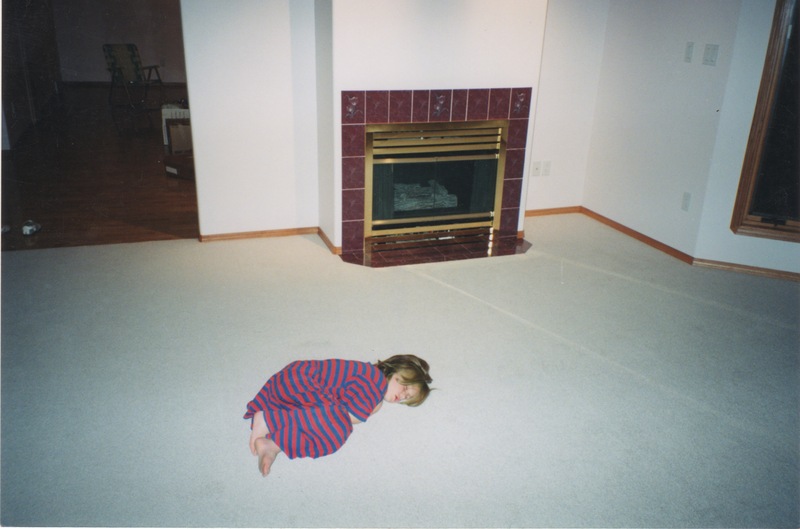 Most carpet responds well to cleaning, however noticeable or not, the damage is done. 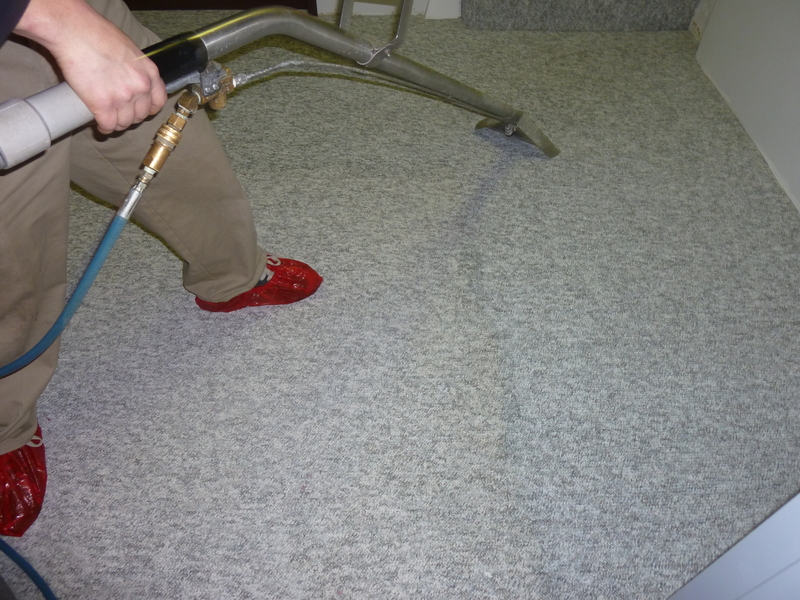 Many times this is evident by a shade variation that may still look darker and appear as if more cleaning needs to be done. 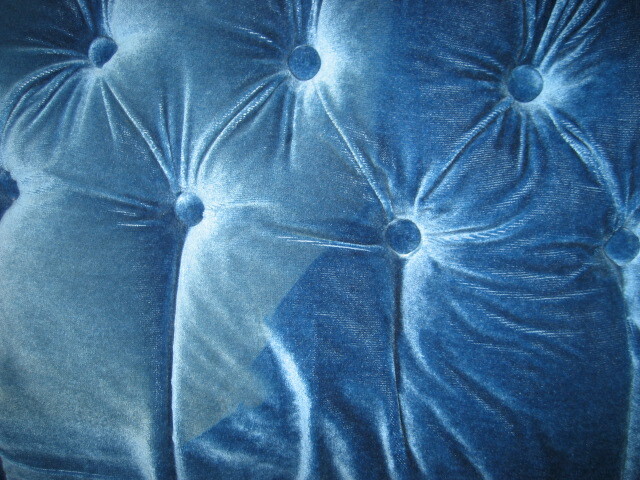 More attempts will not change this. 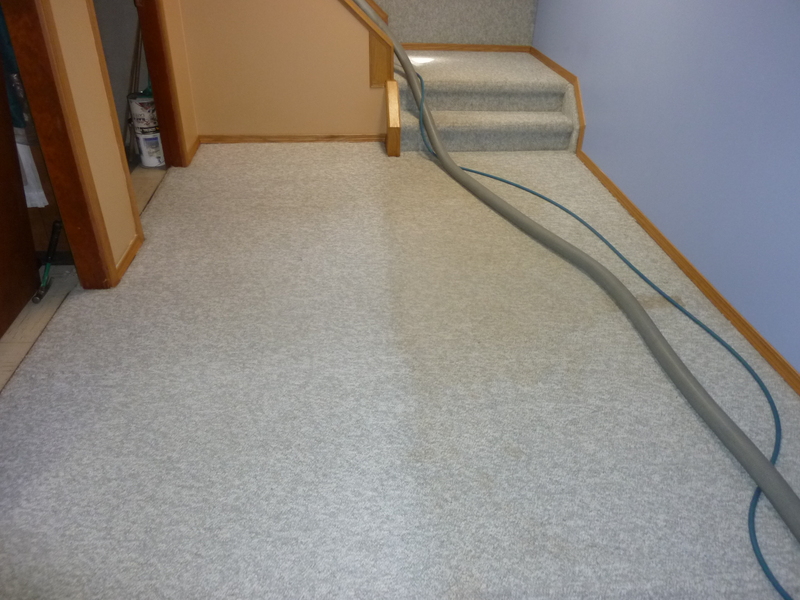 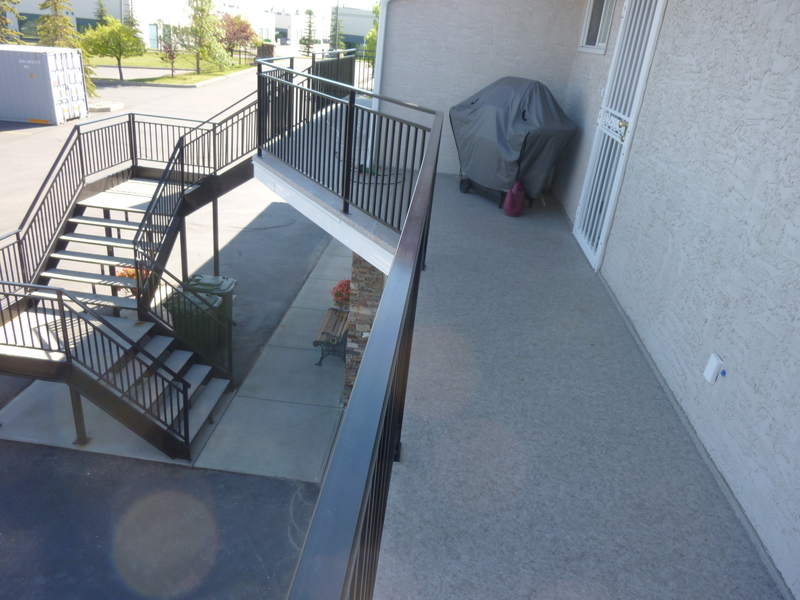 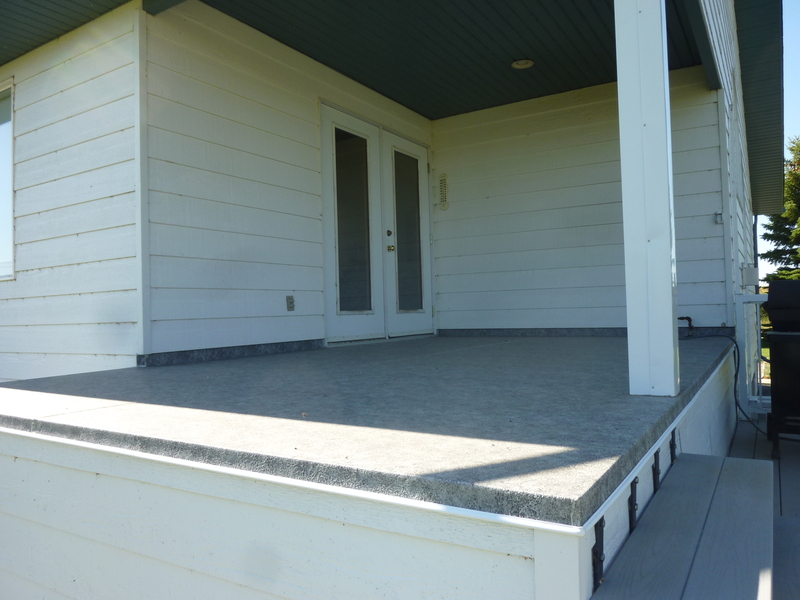 Once dry, the shading will moderate and appear more as desired, yet a wear pattern may still be obvious and re-soiling is quicker due to the damage caused by the lack of cleaning to prevent pile fiber loss. 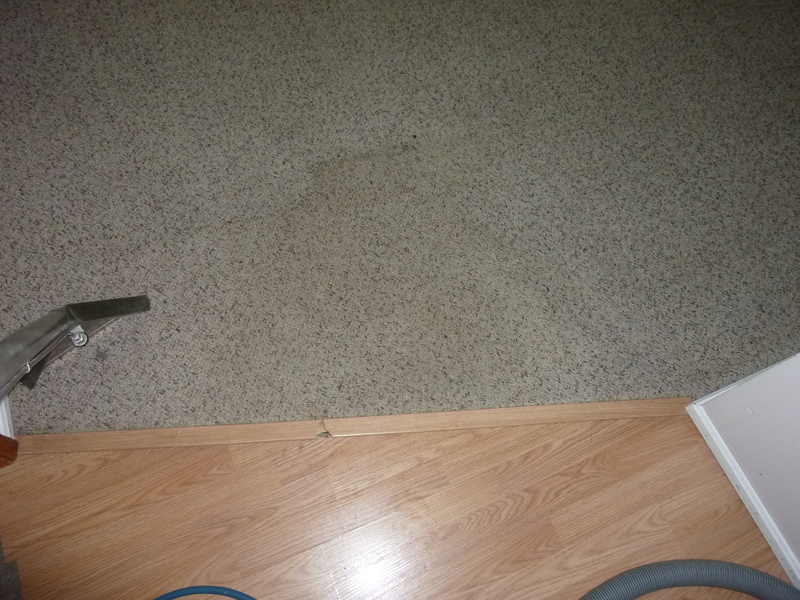 Urine may appear to be a small spot above, however expands under the carpet exponentially, therefore is always a larger more costly cleanup than it appears. 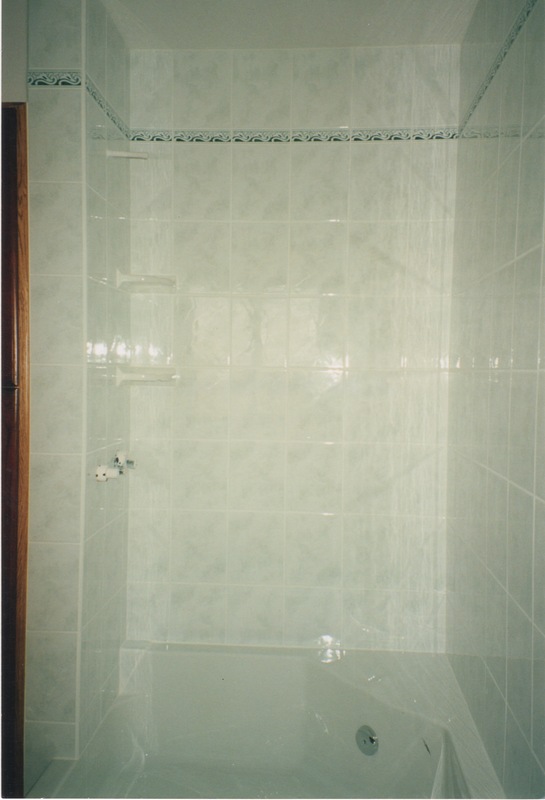 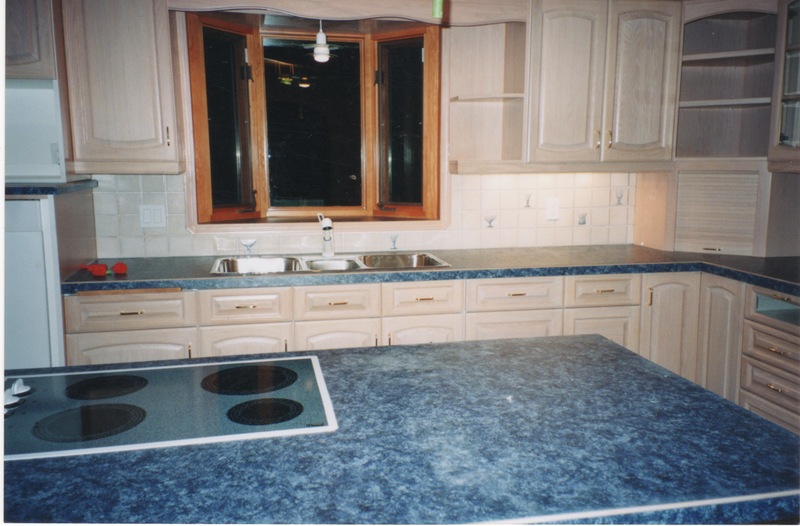 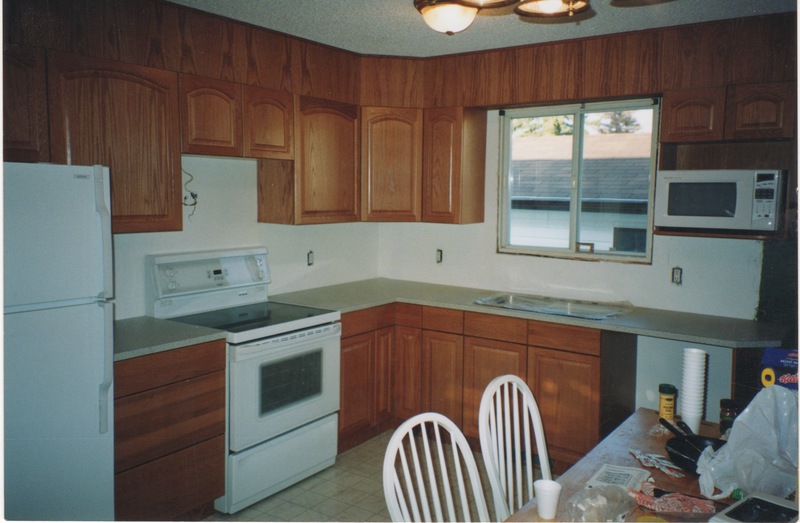 Projects Done in Our Area. 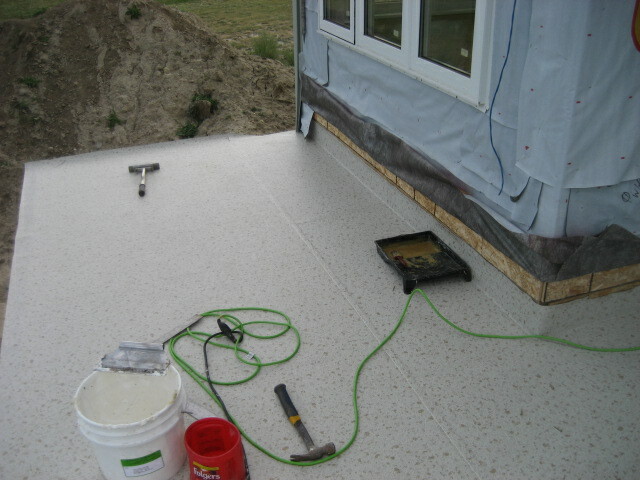 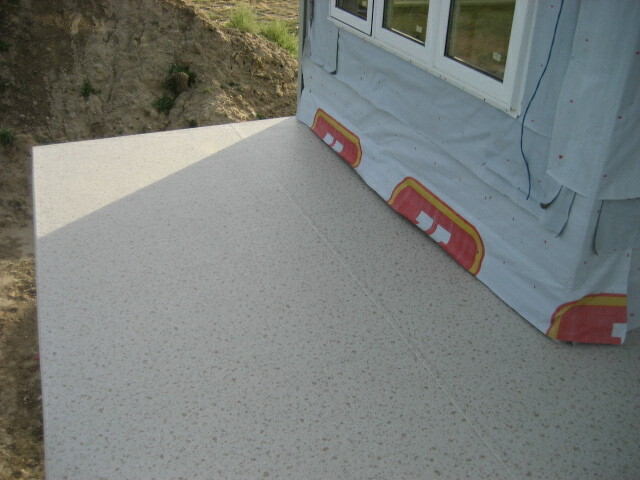 Duradek repairs very well as depicted in the closeup. 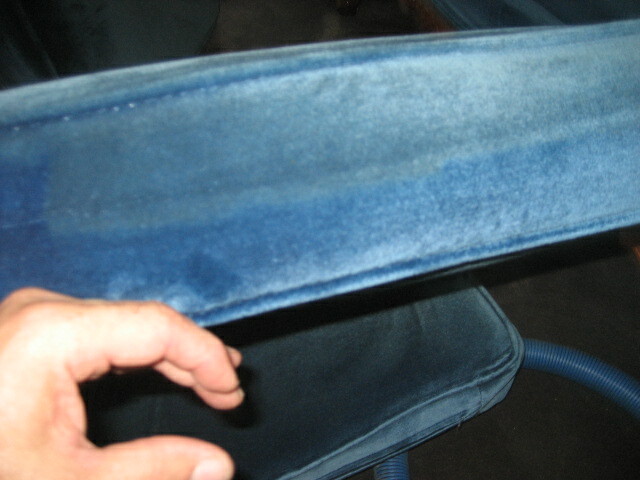 Standing up, this repair is virtually undetectable. 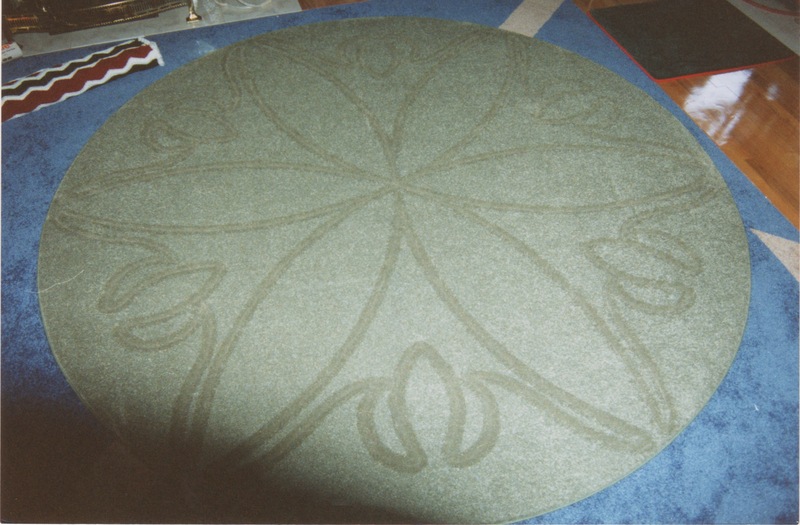 Rug, sizing, shaping, carving and binding done in our shop! 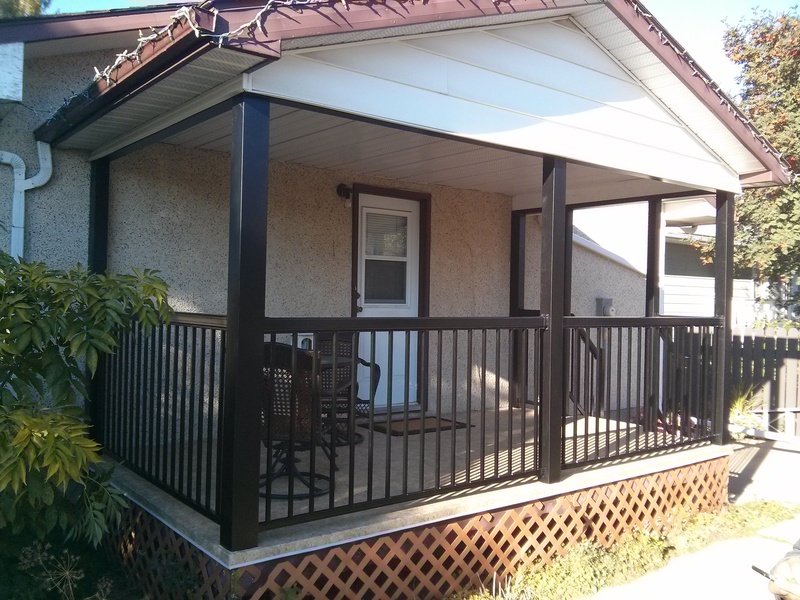 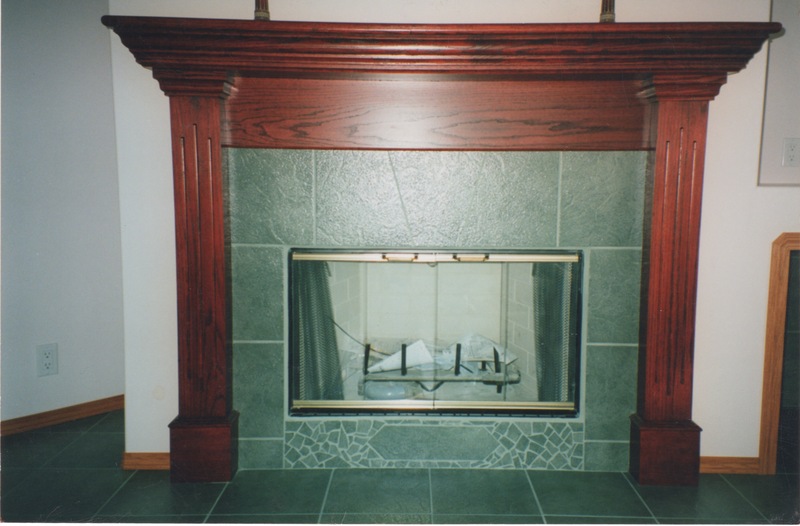 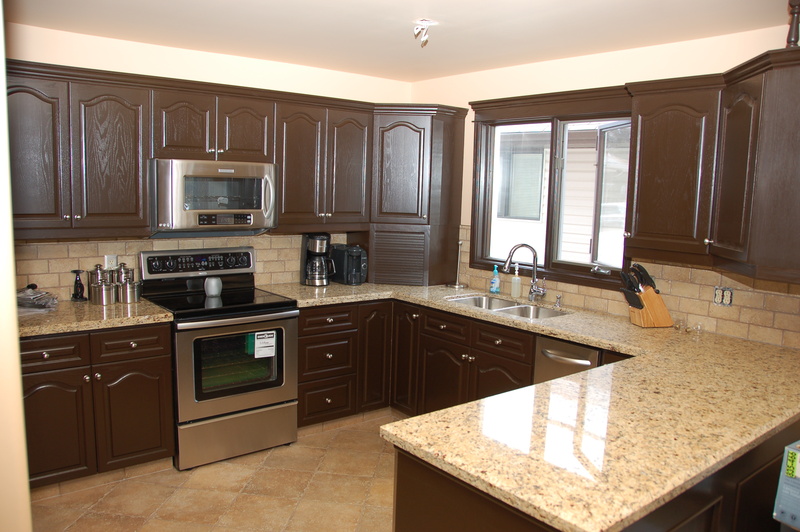 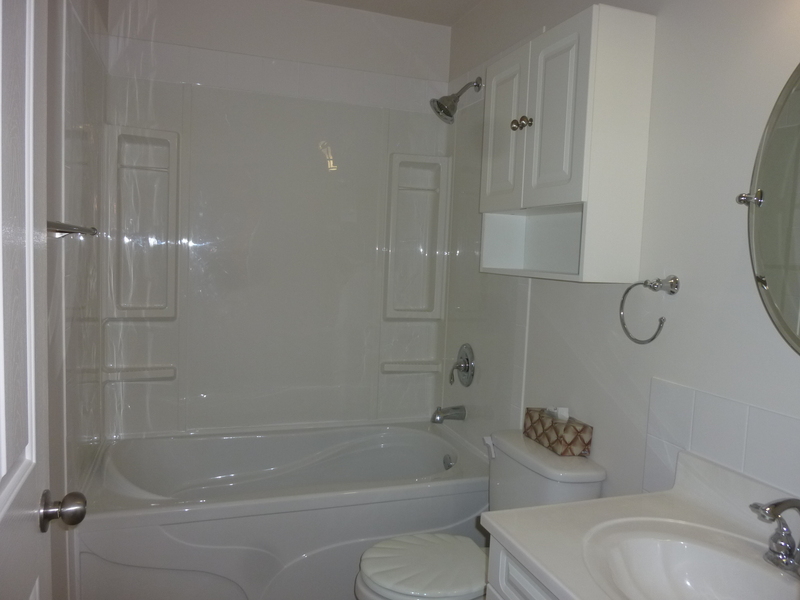 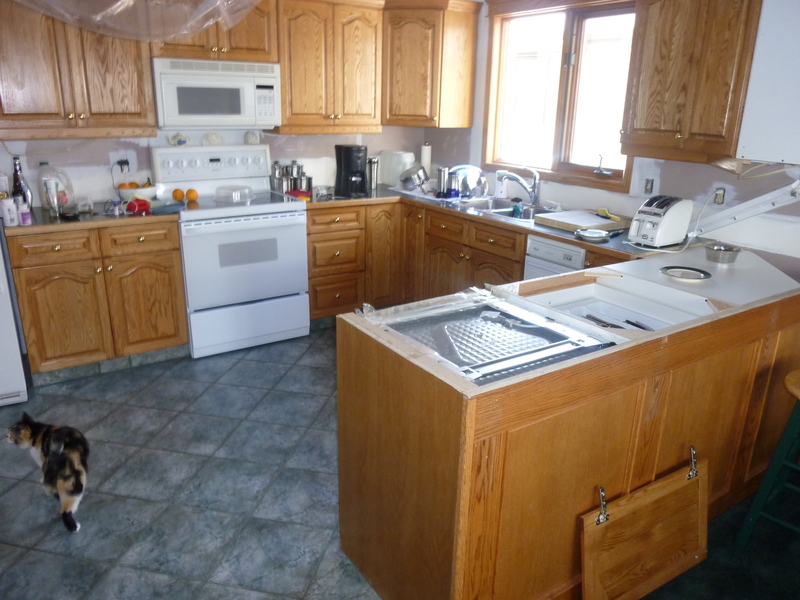 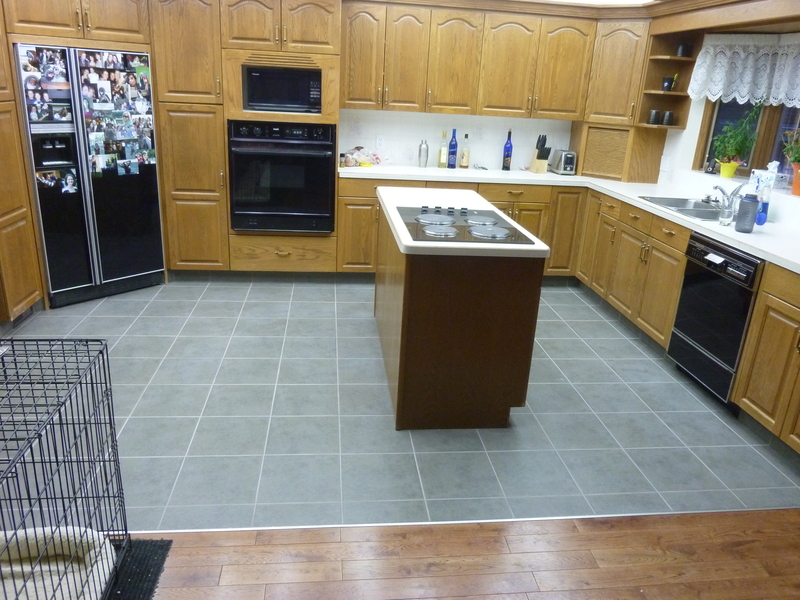 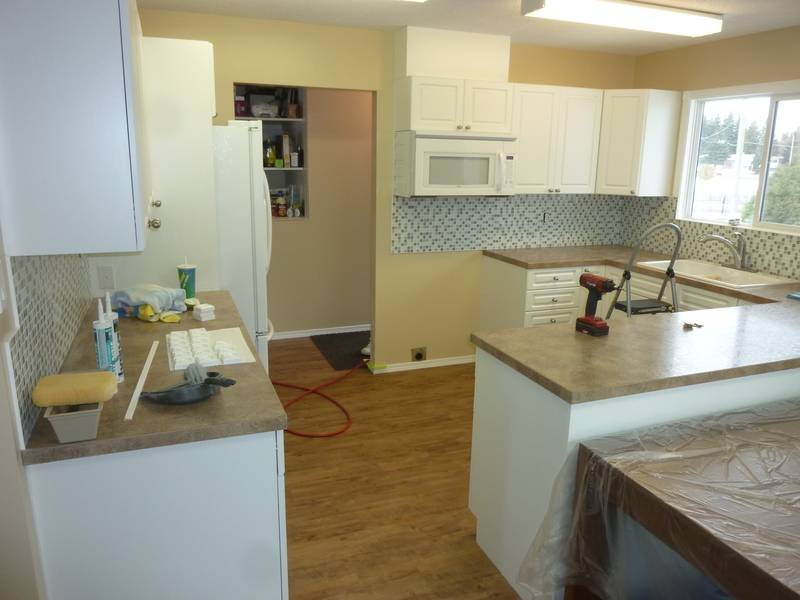 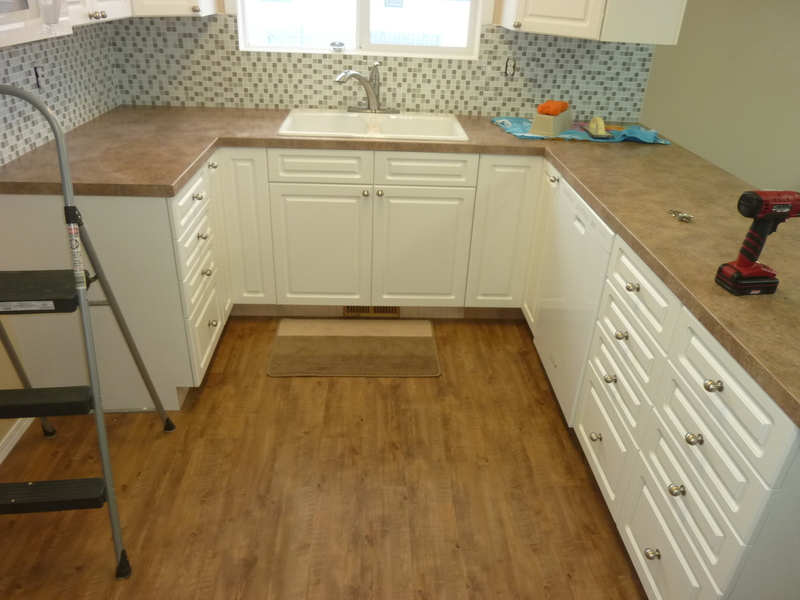 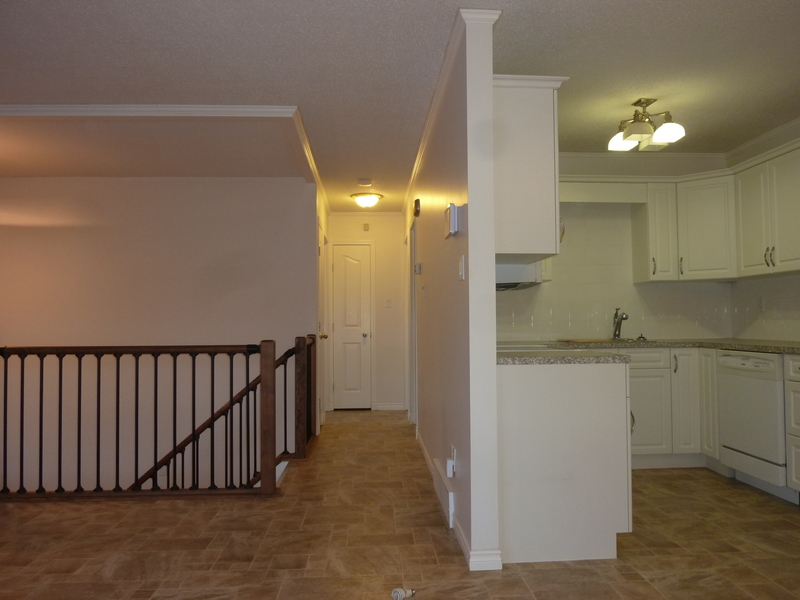 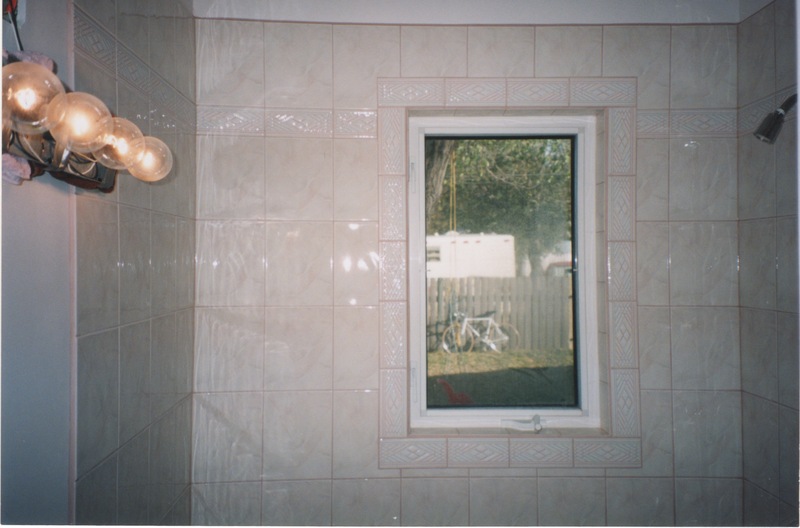 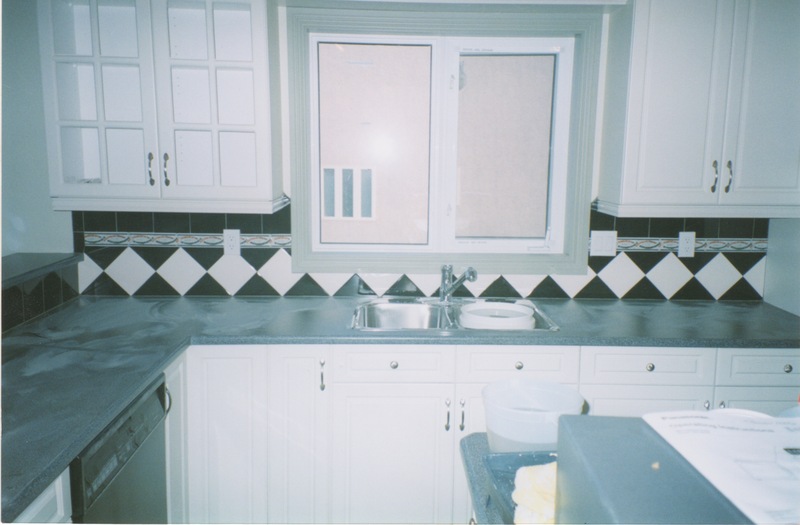 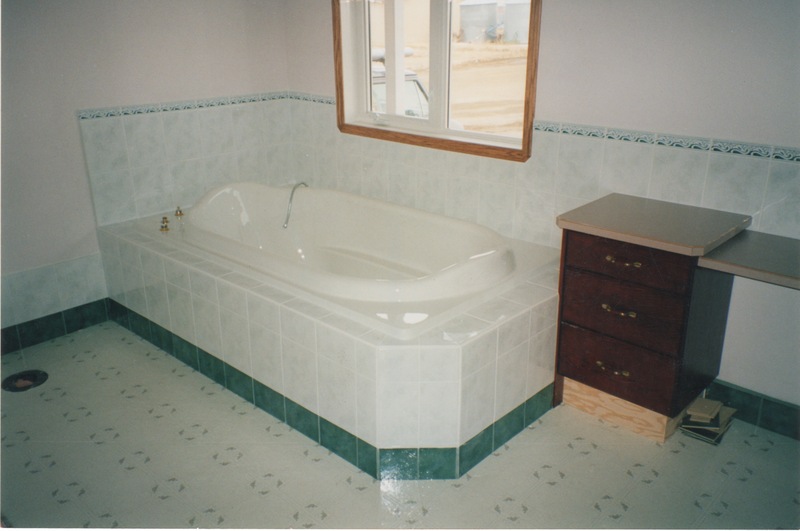 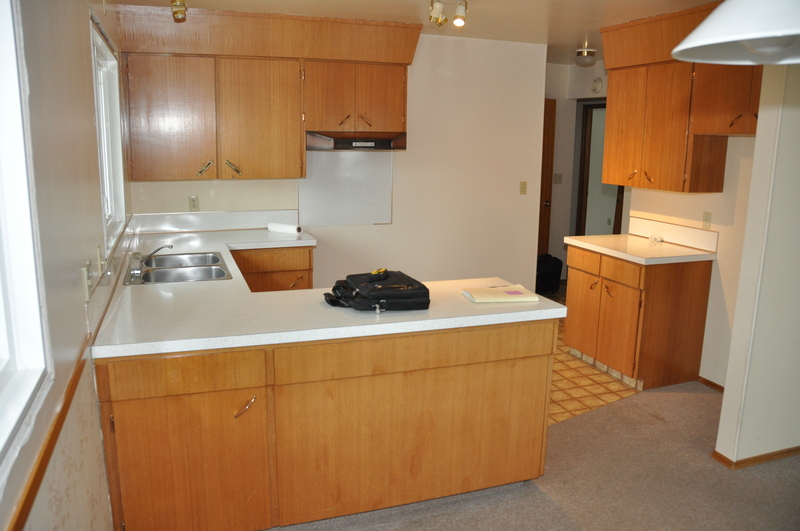 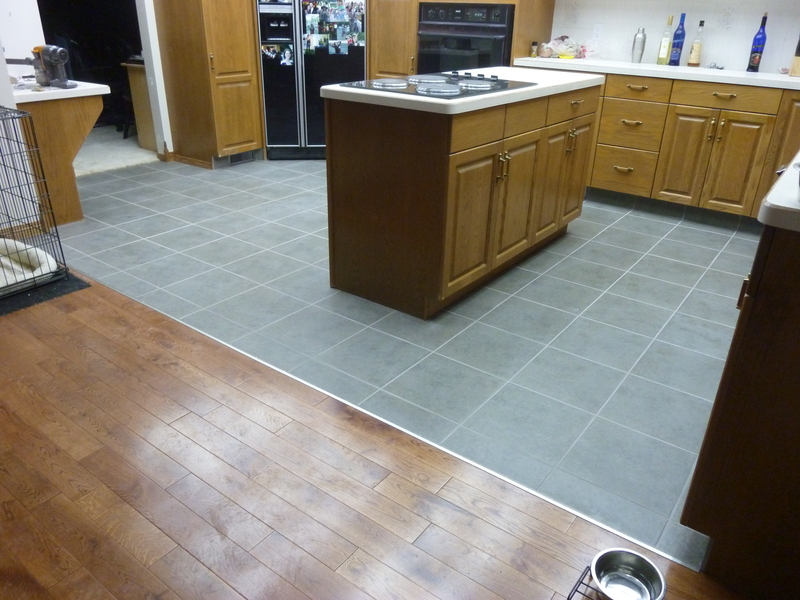 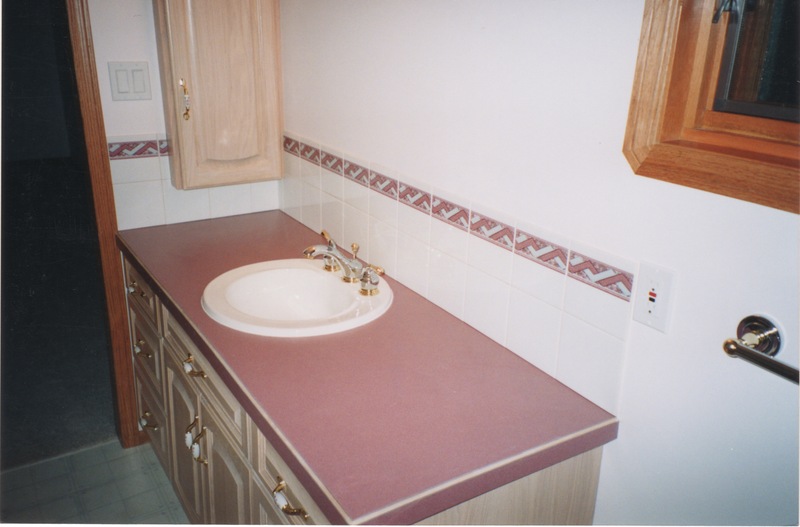 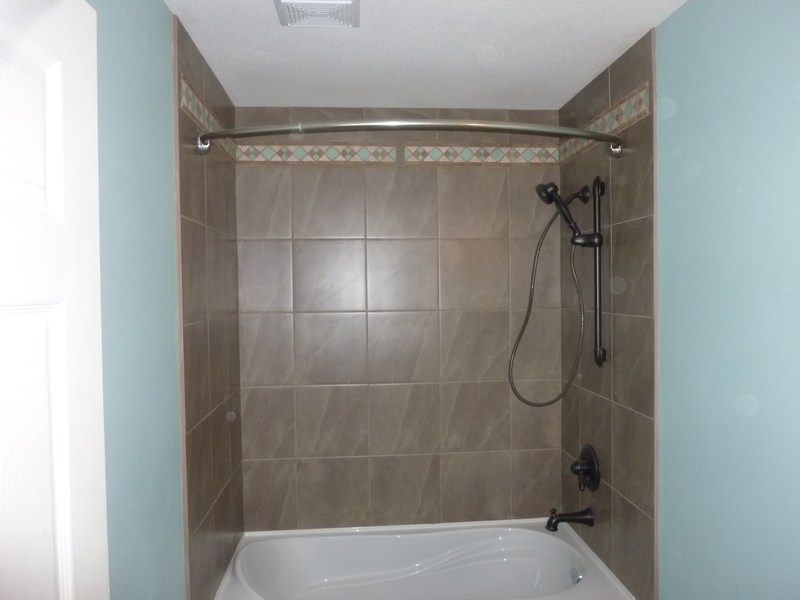 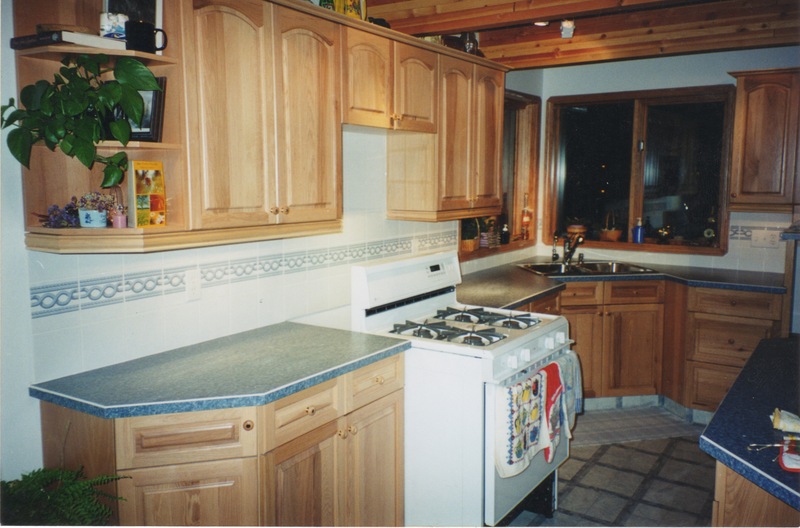 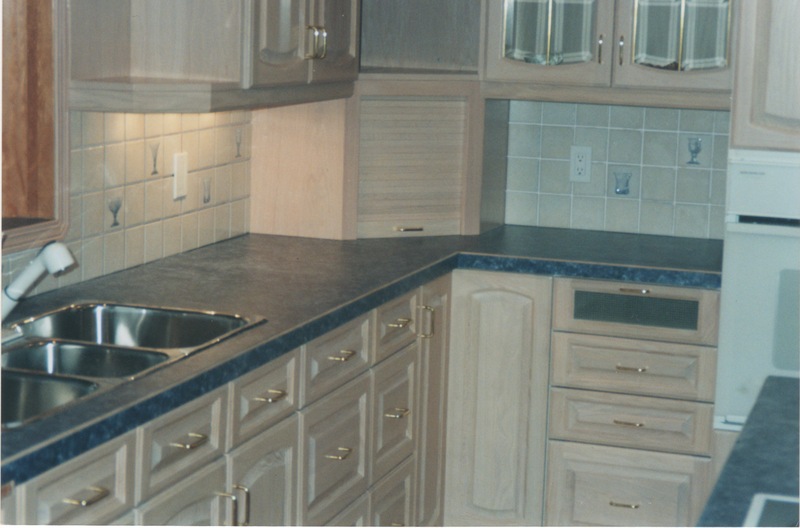 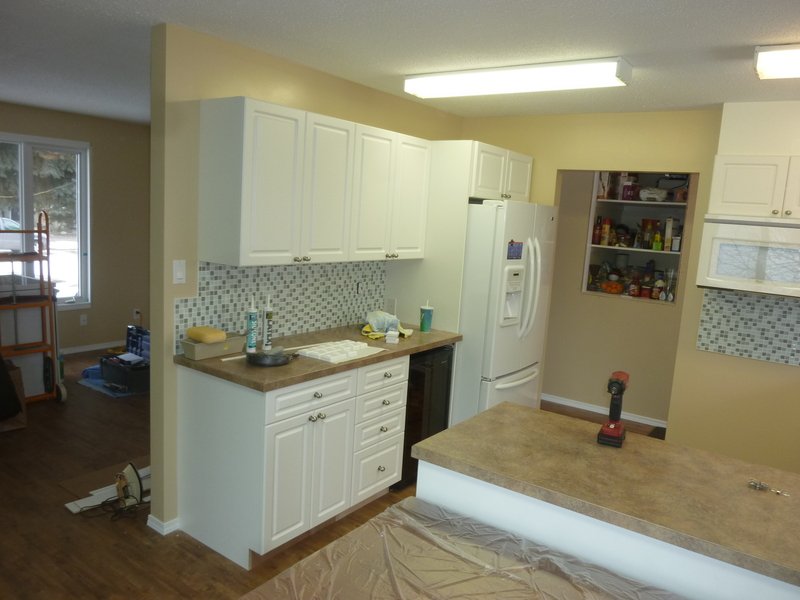 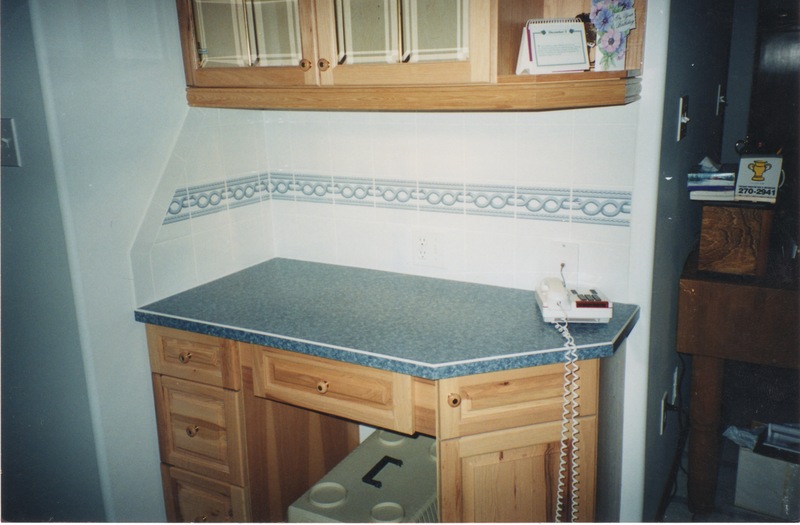 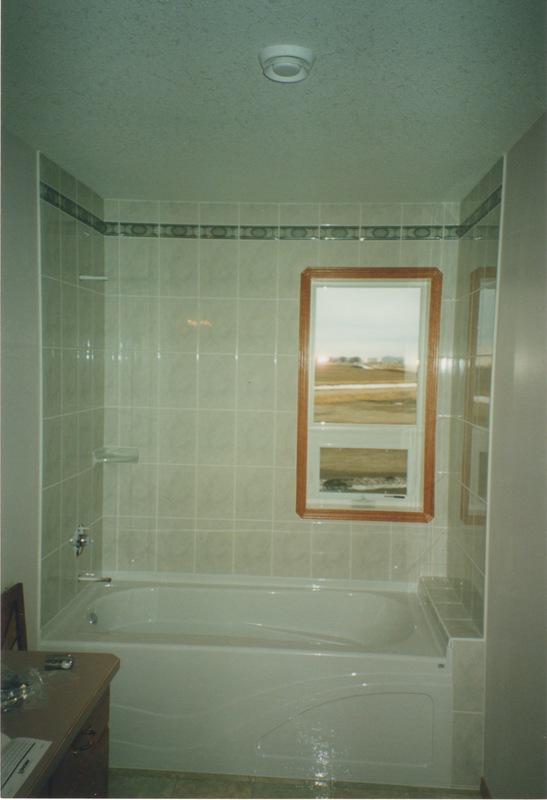 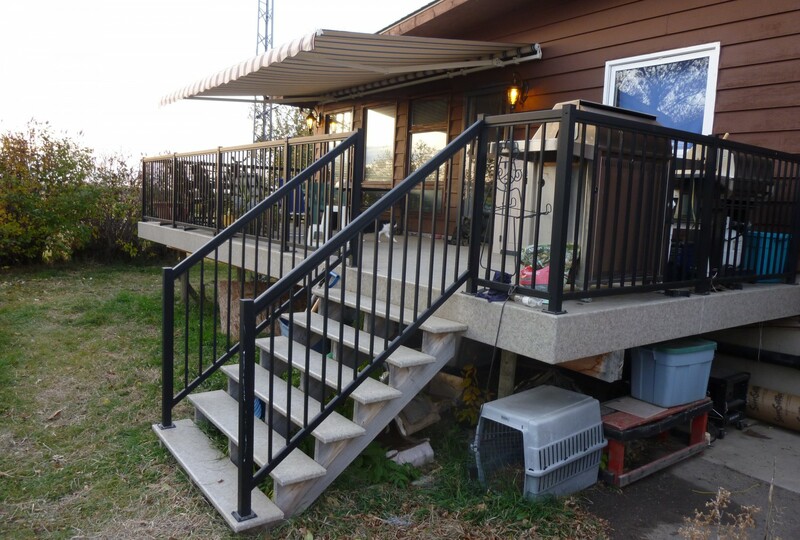 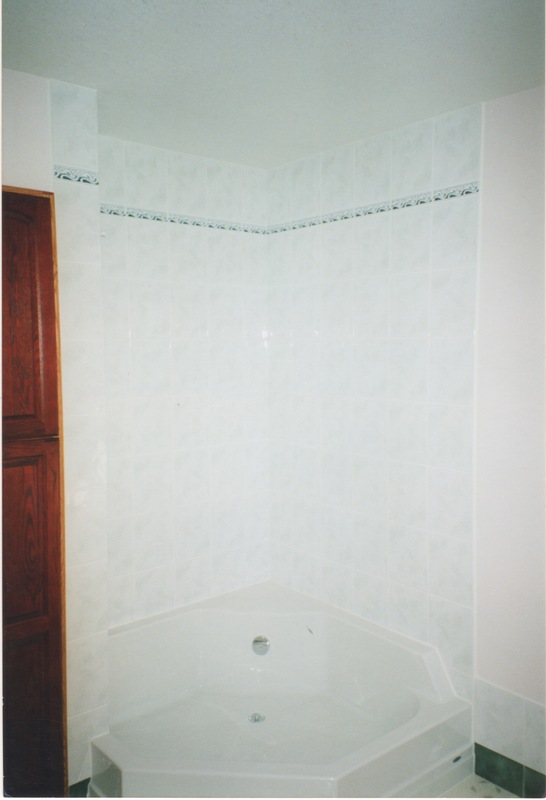 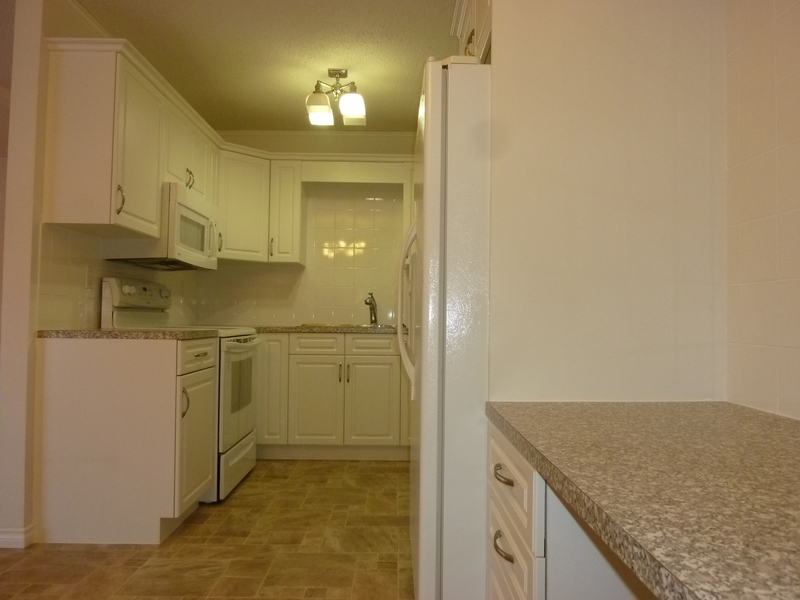 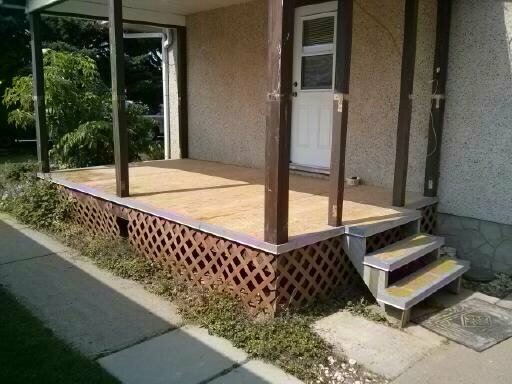 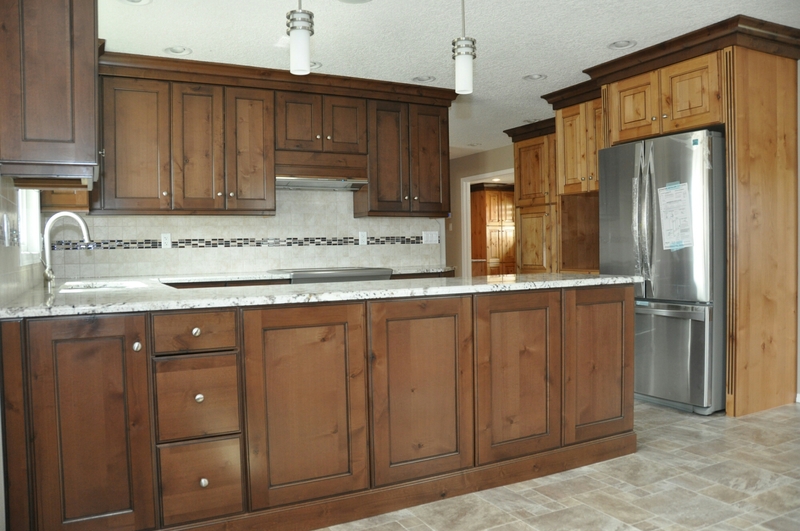 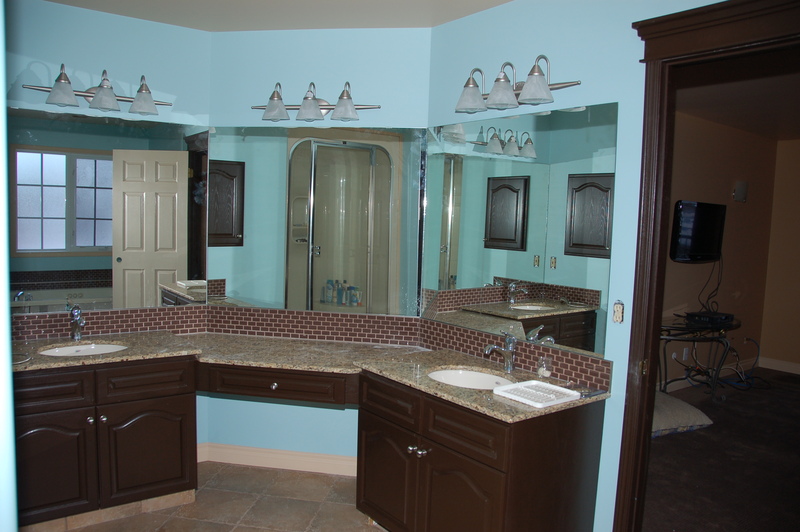 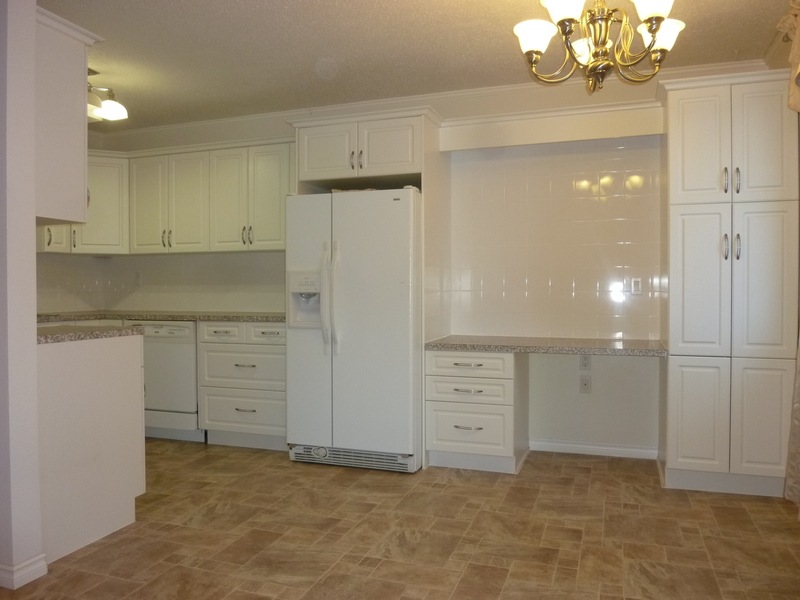 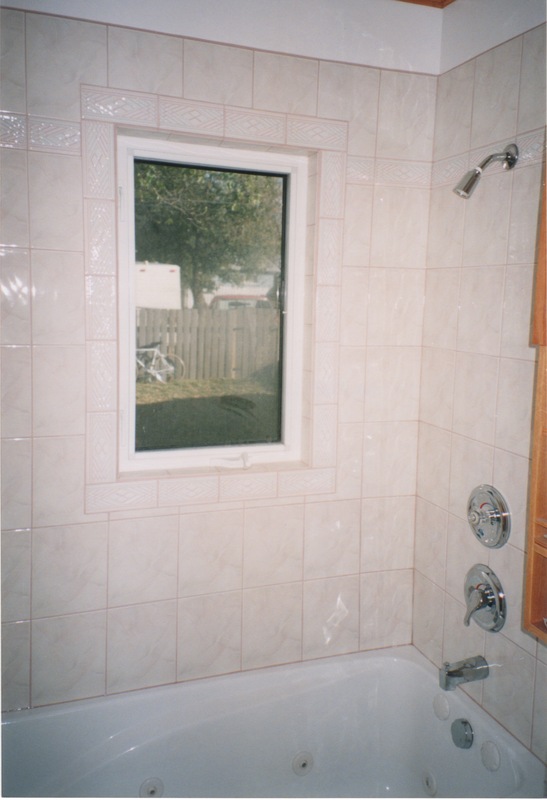 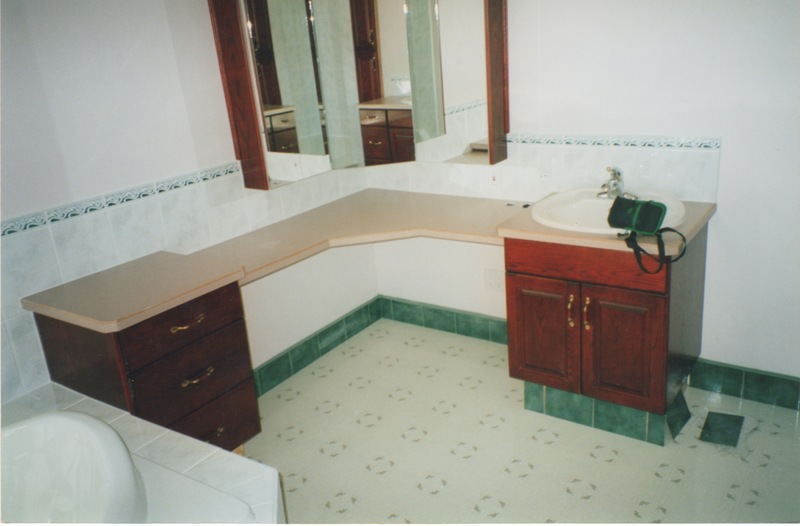 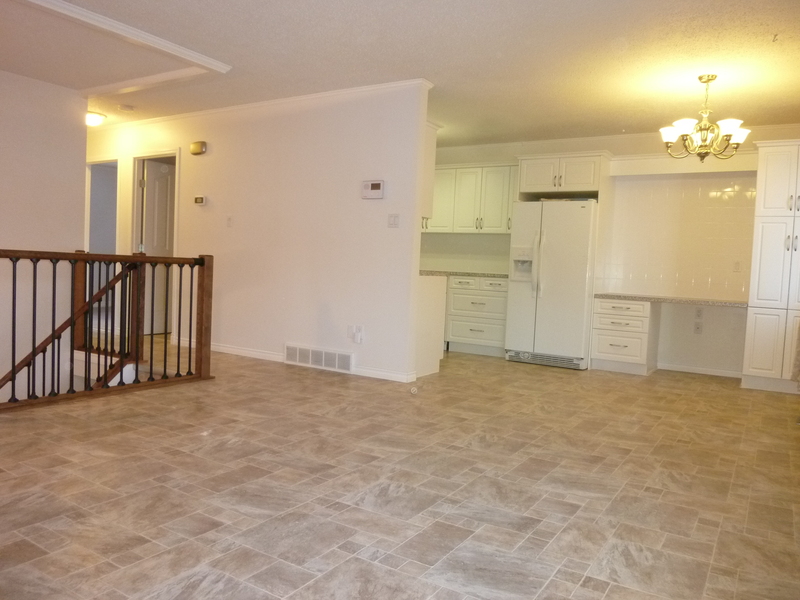 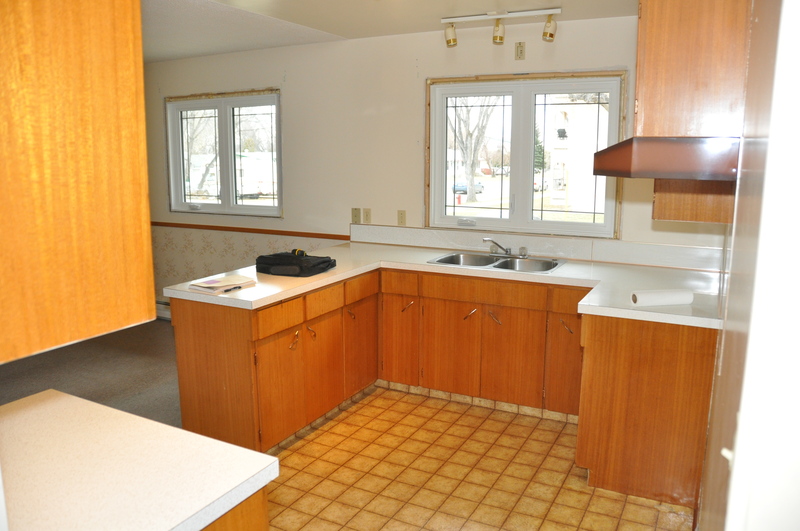 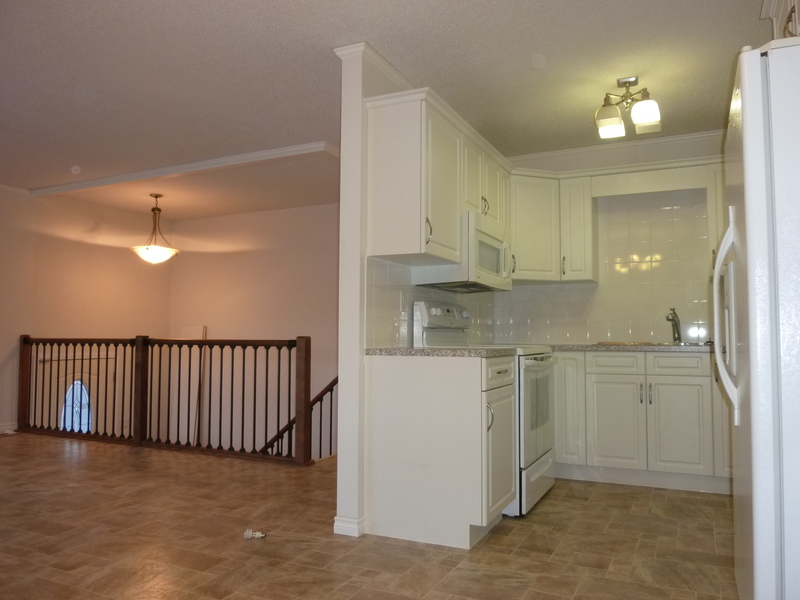 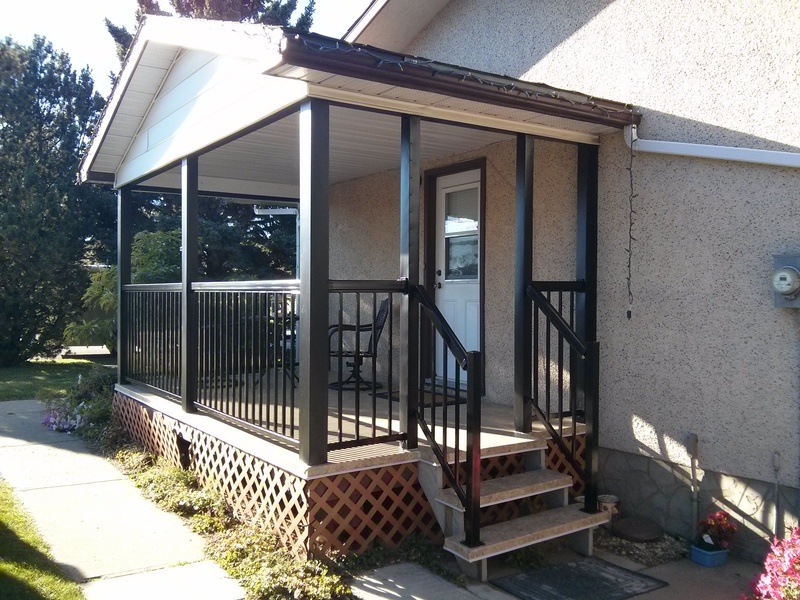 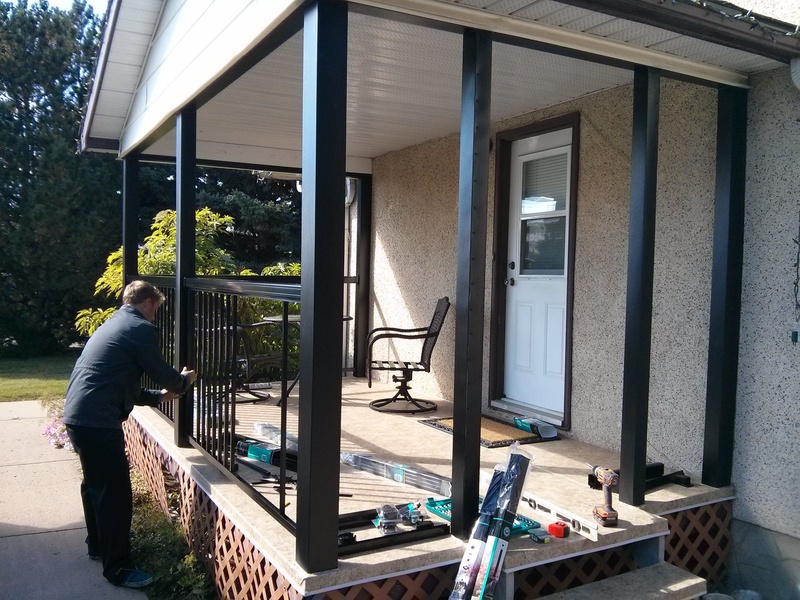 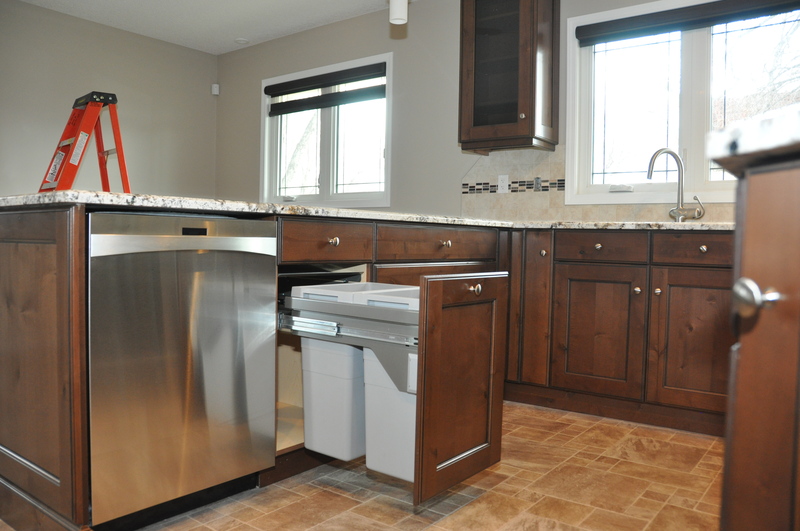 Our Latest Remodeling Projects! 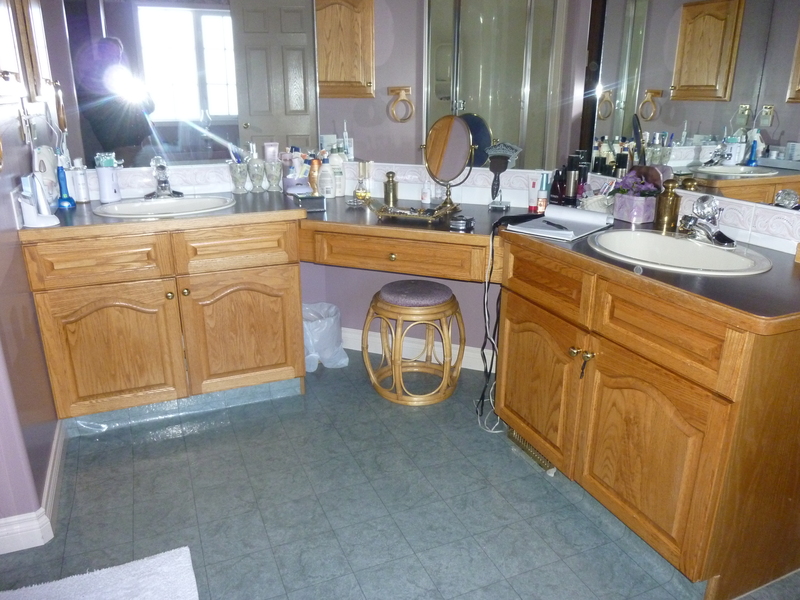 All Supplies etc. 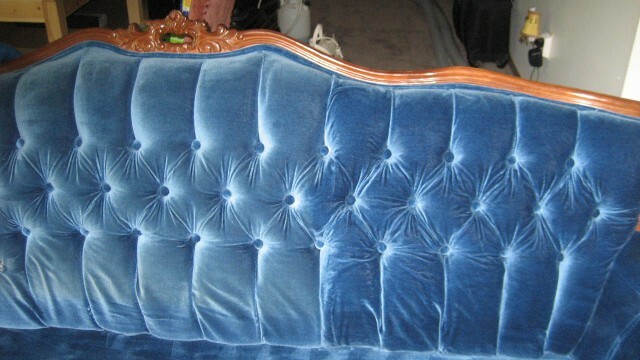 Available Through Our Vendor Location.